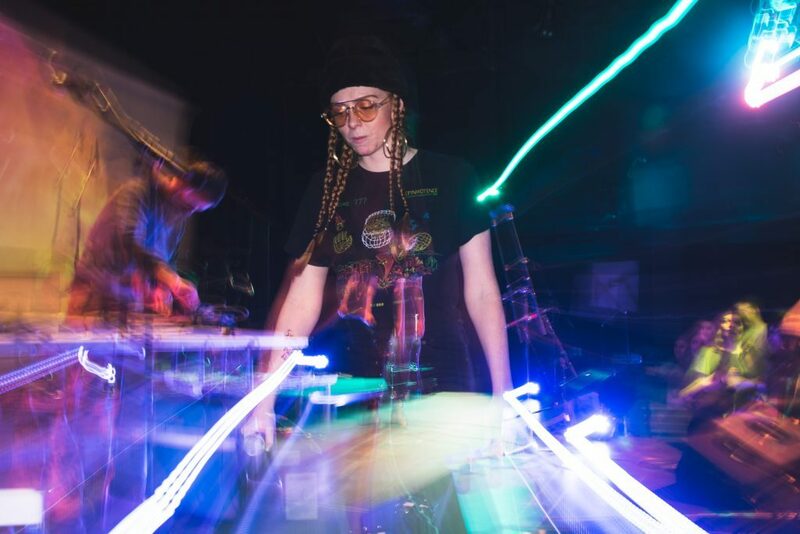 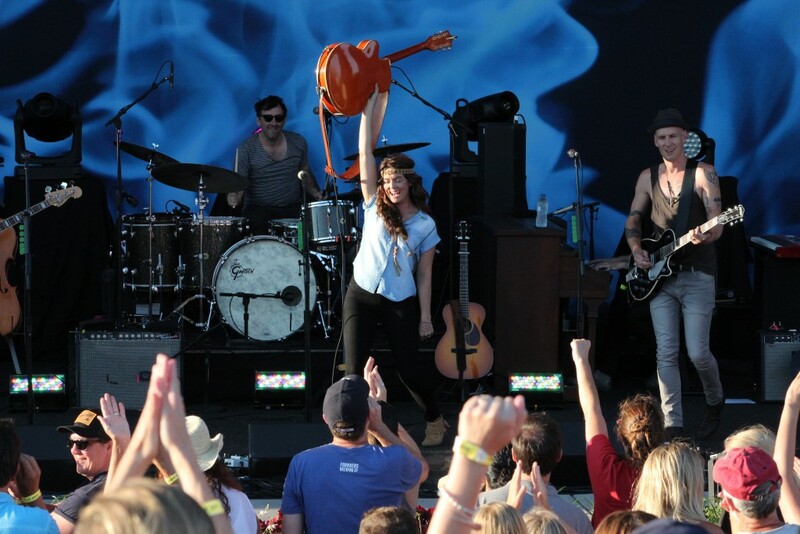 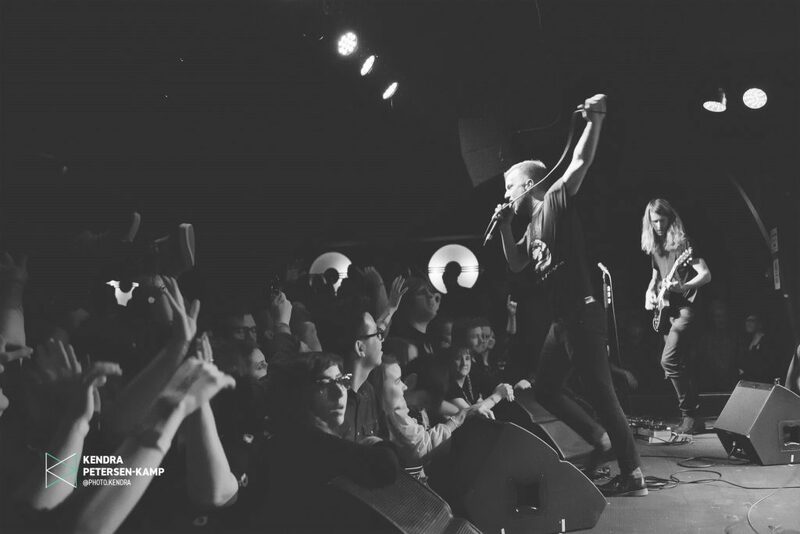 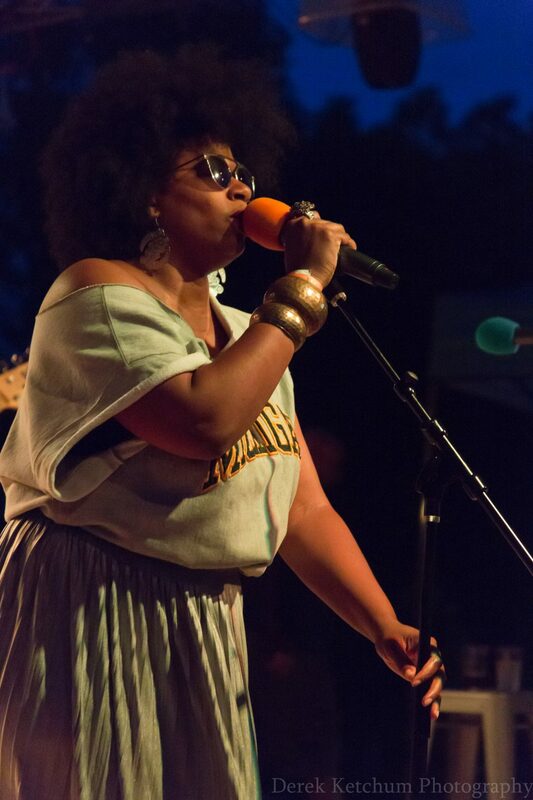 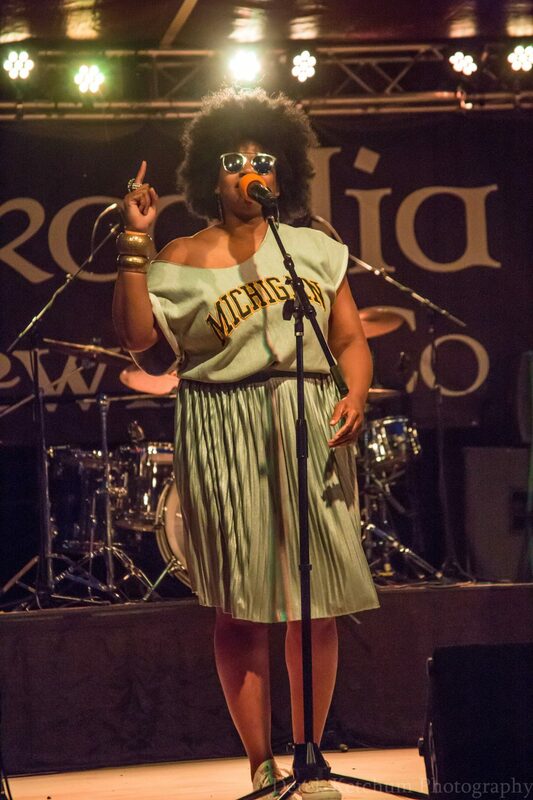 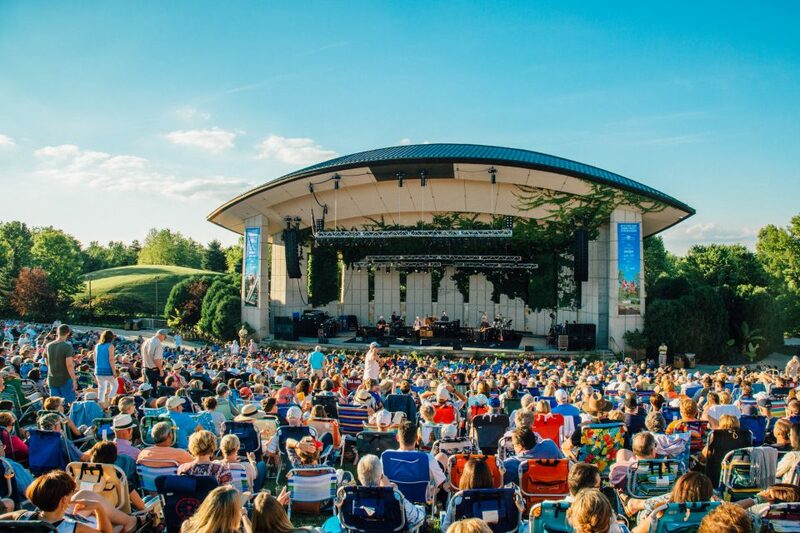 A sun-splashed weekend wrapped up a lively week of music unfurling from Grand Rapids to Kalamazoo. 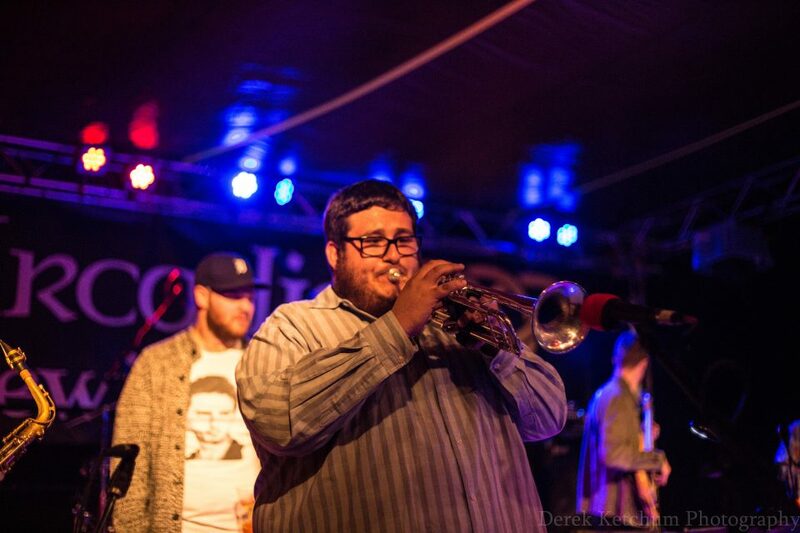 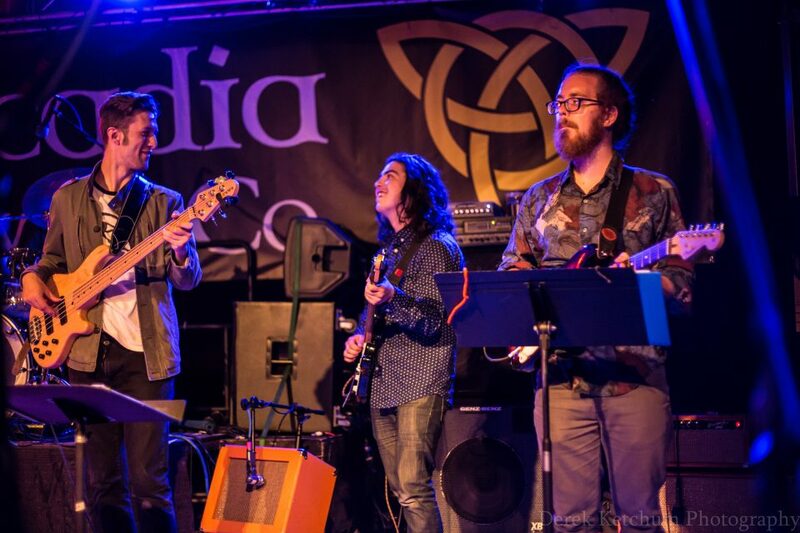 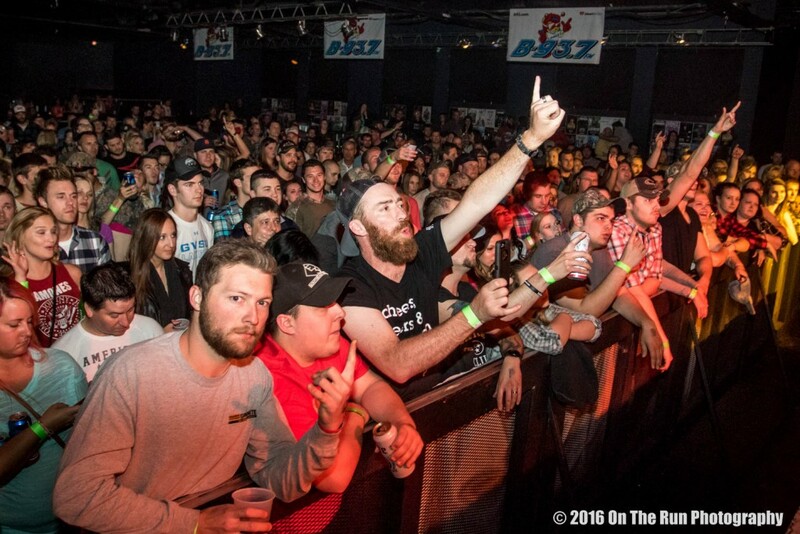 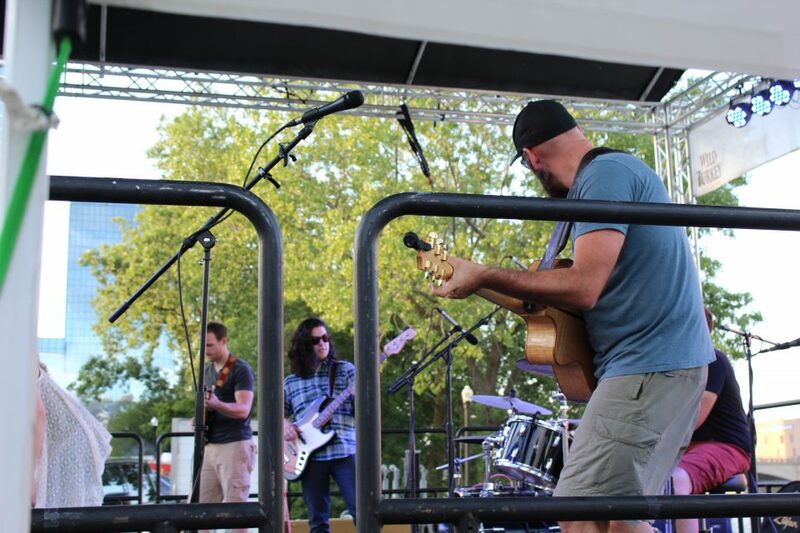 Check out the photo galleries and videos at Local Spins. 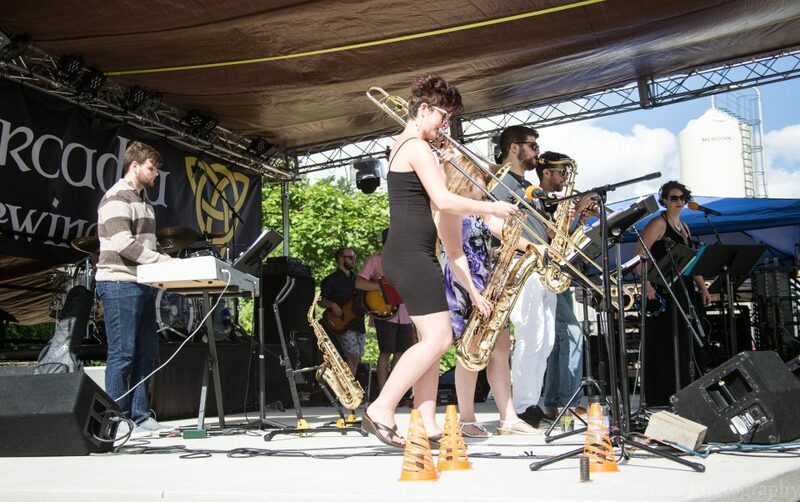 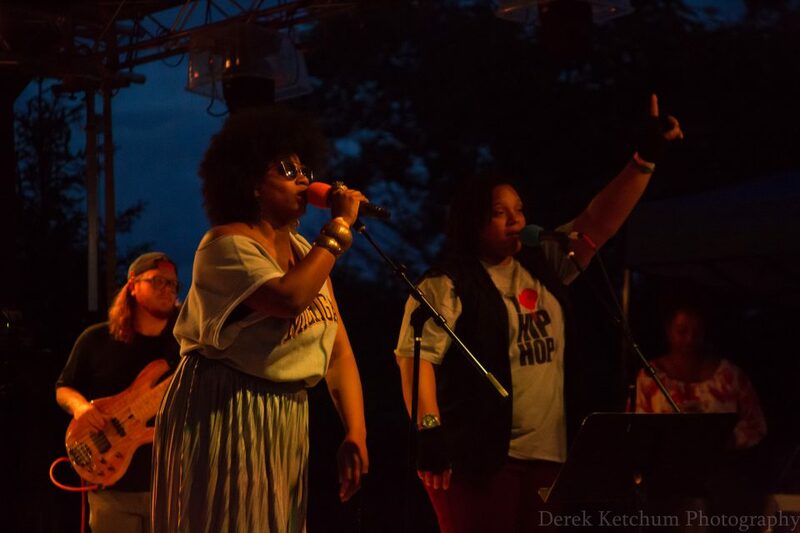 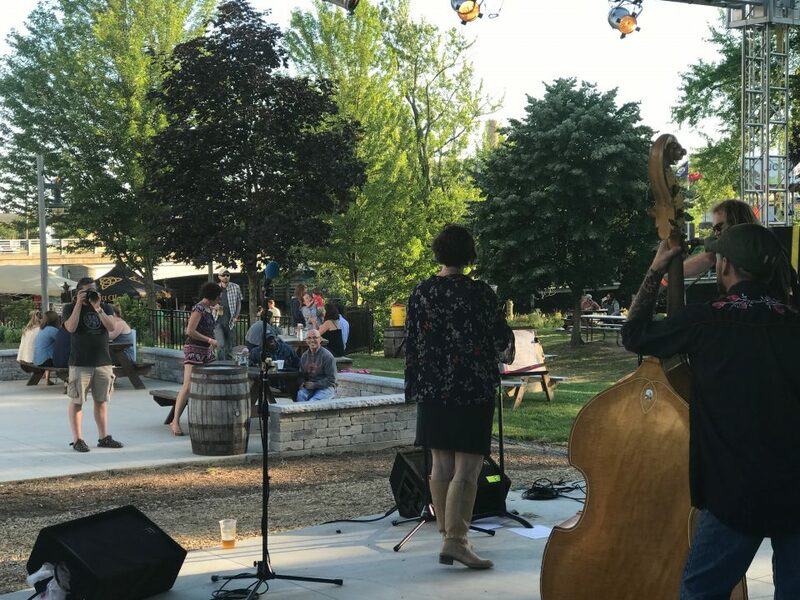 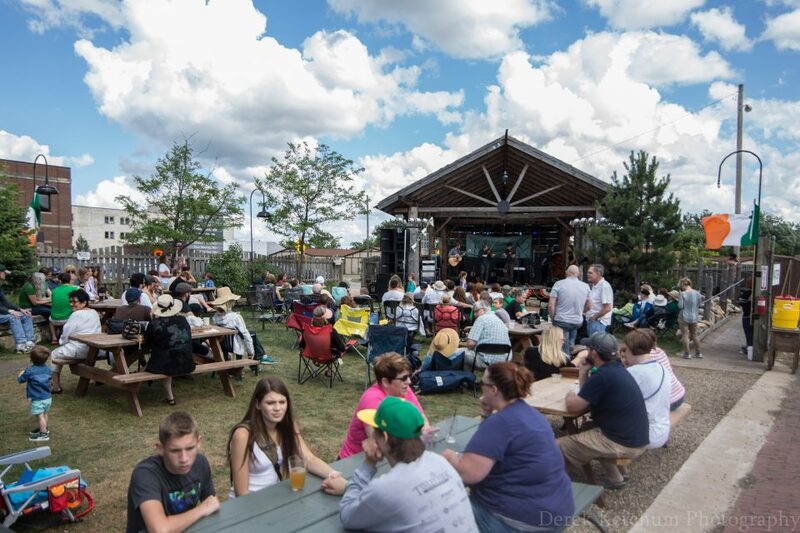 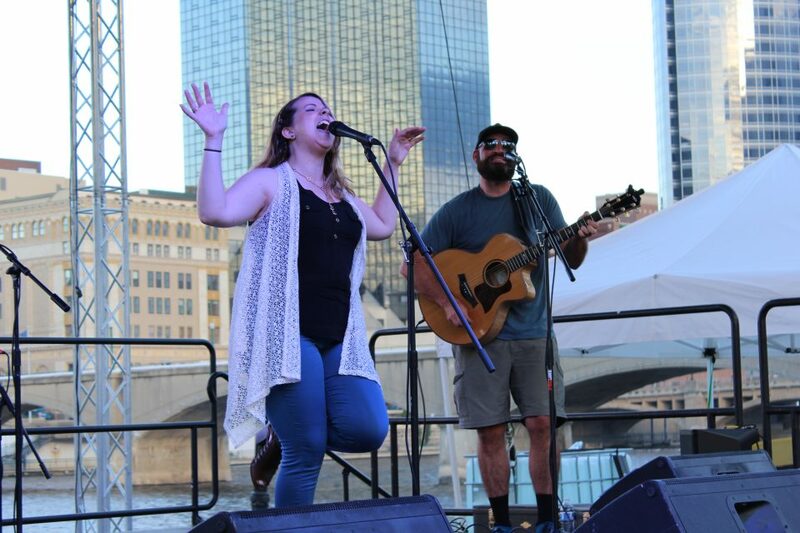 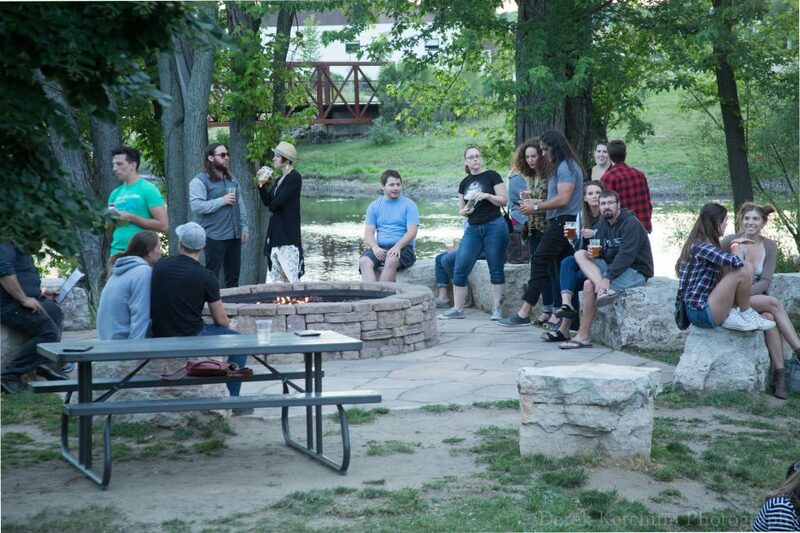 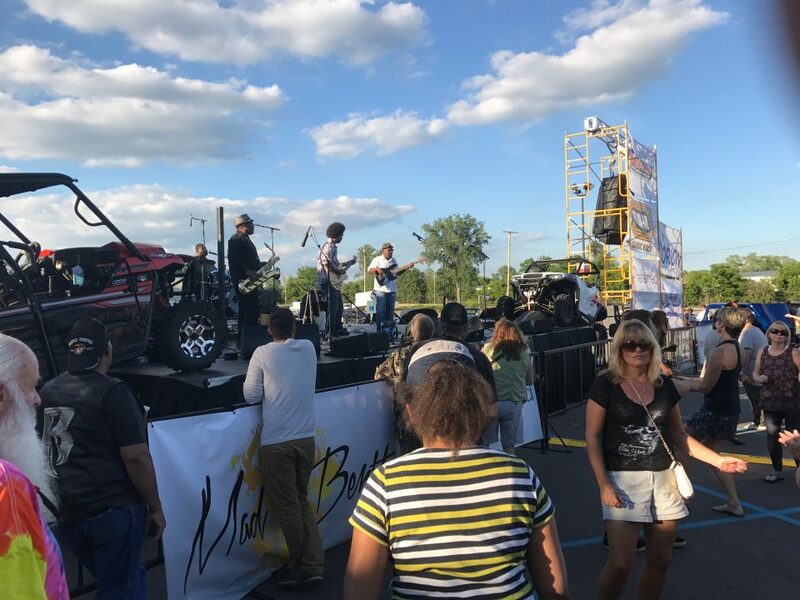 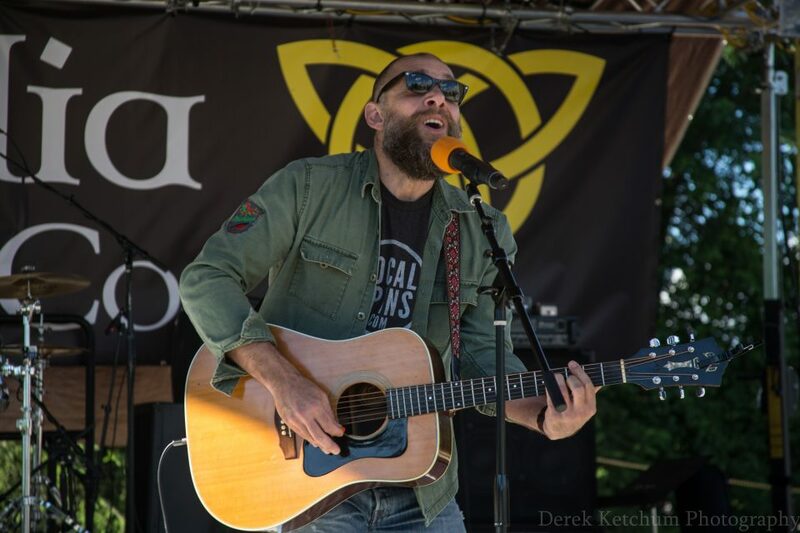 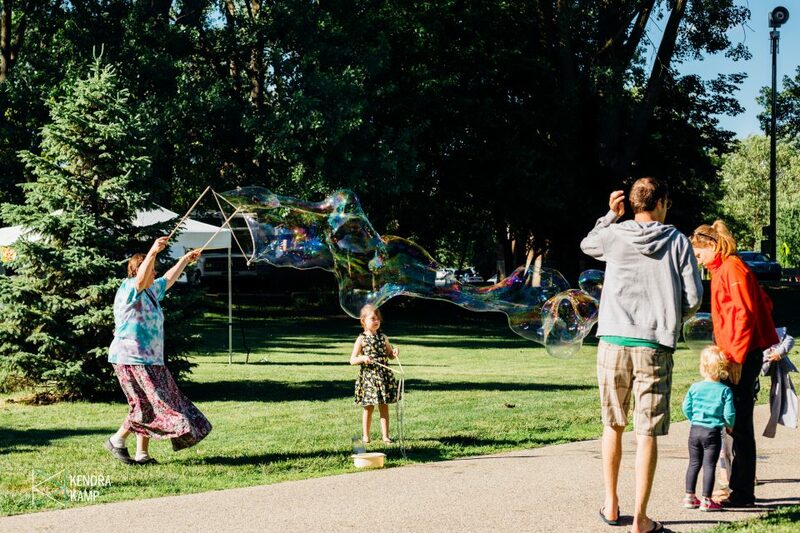 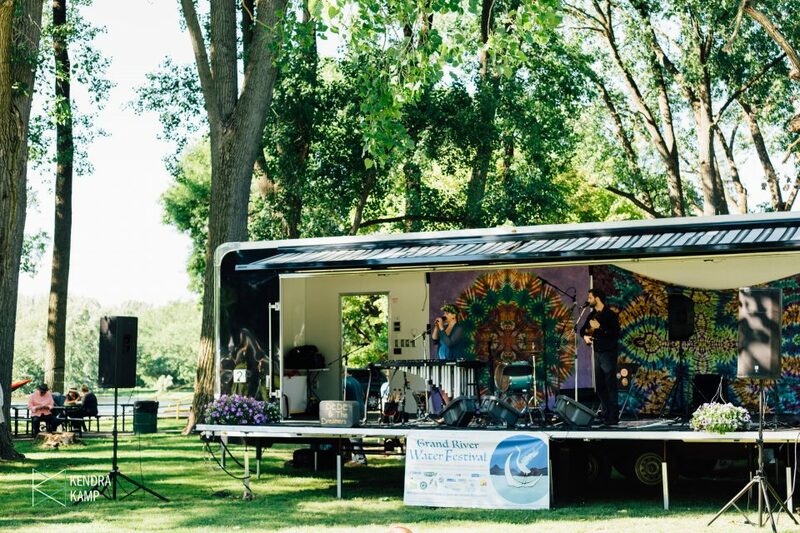 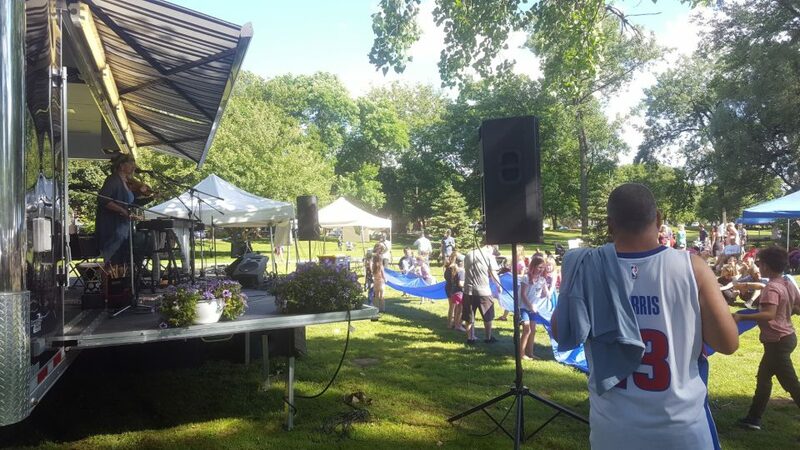 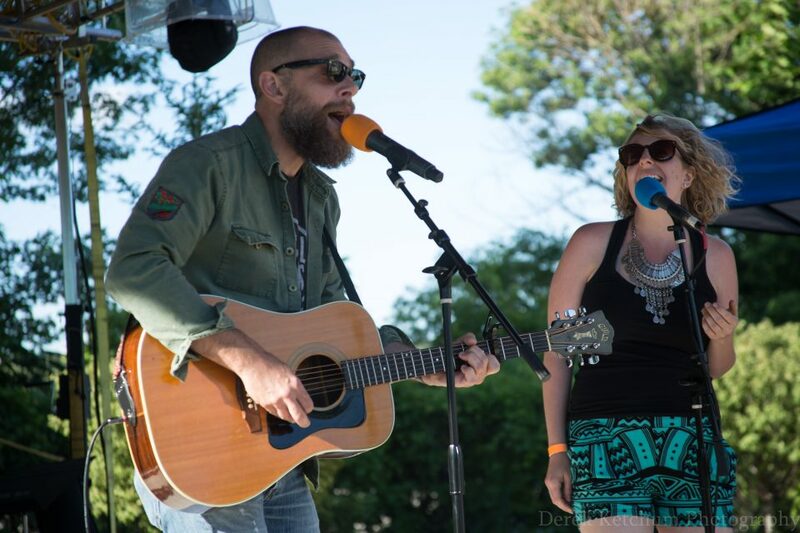 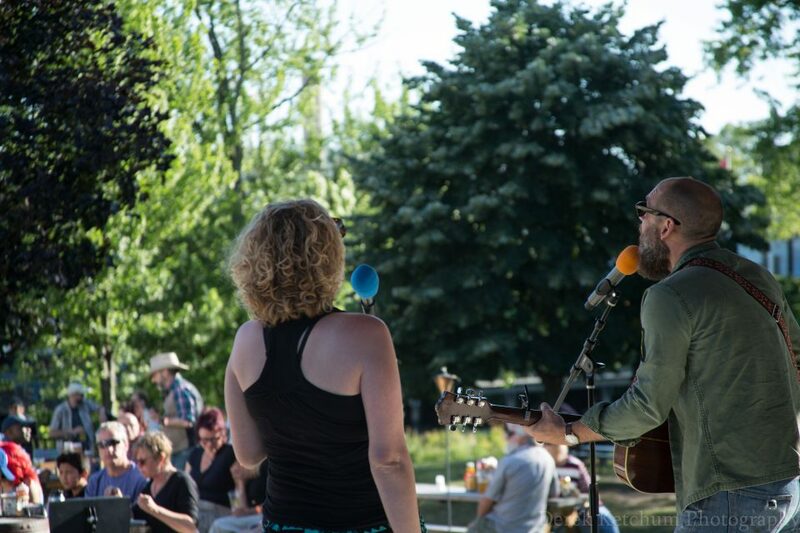 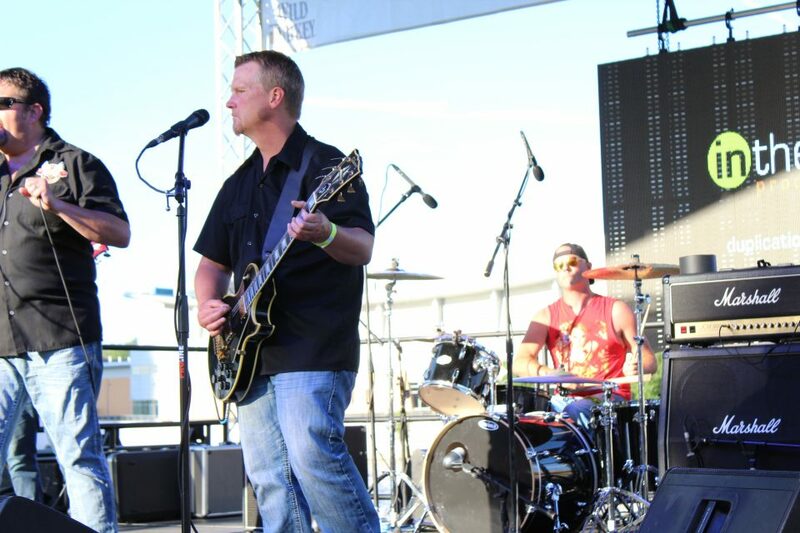 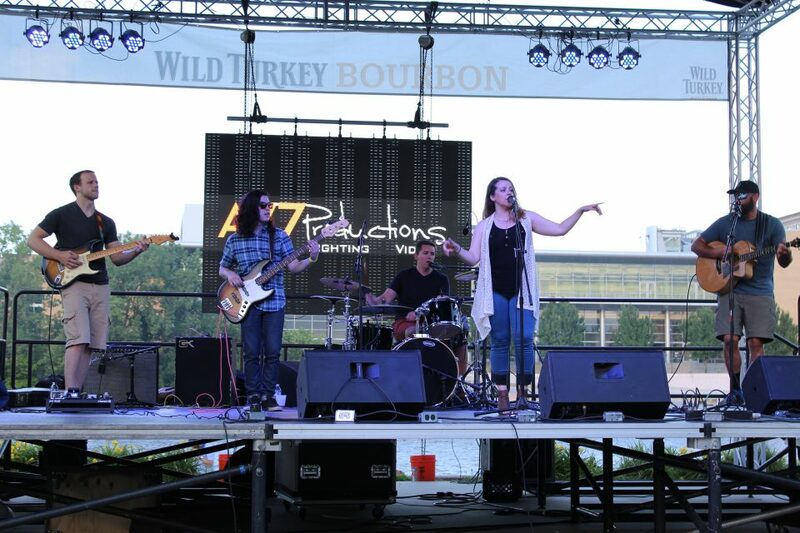 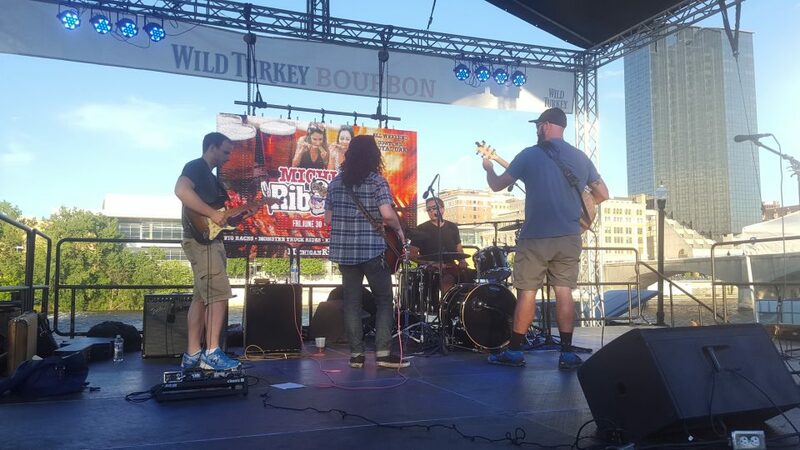 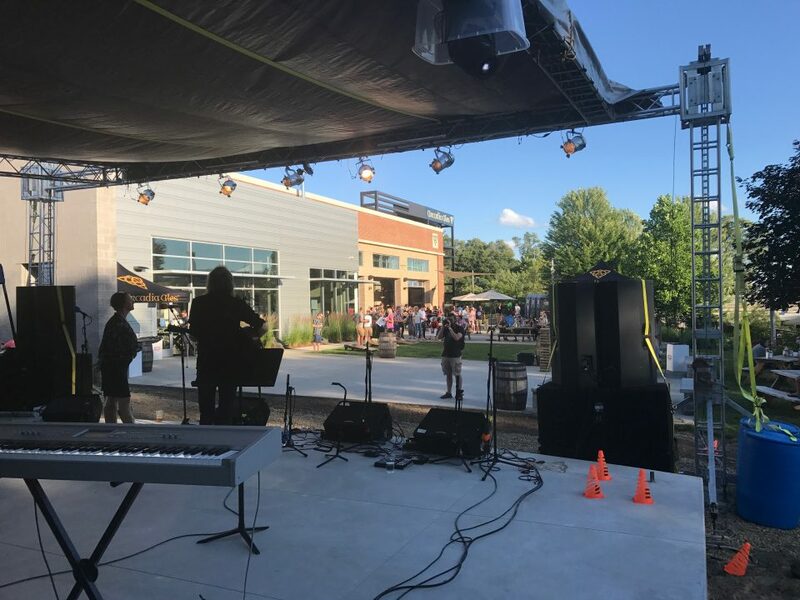 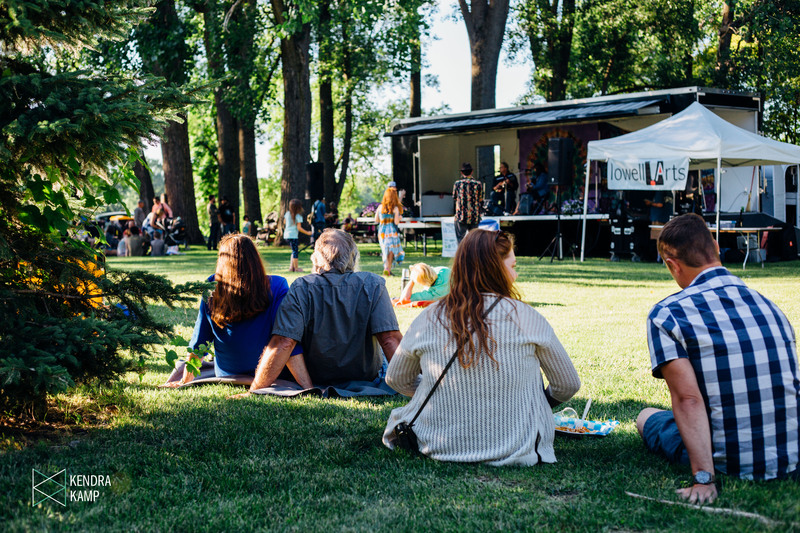 When you’re hosting hefty lineups of live music outdoors alongside a flowing river, it certainly helps to have the kind of gorgeous sunny weather that West Michigan was blessed with over the weekend. 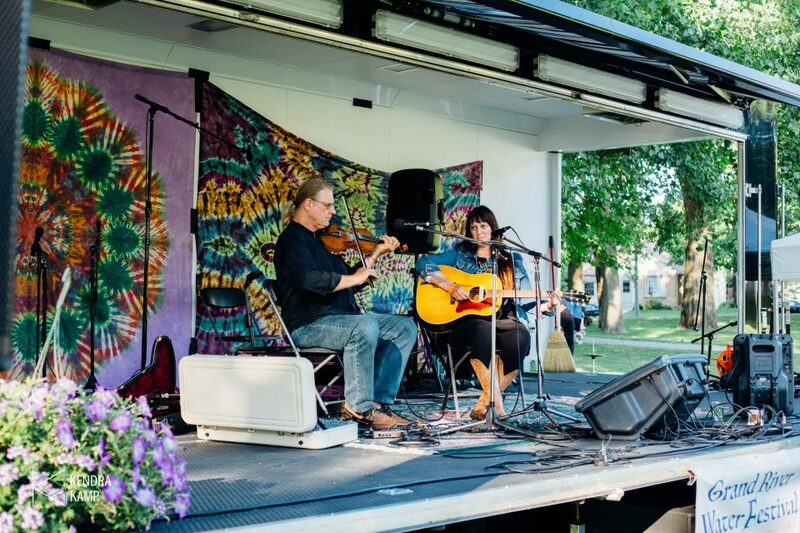 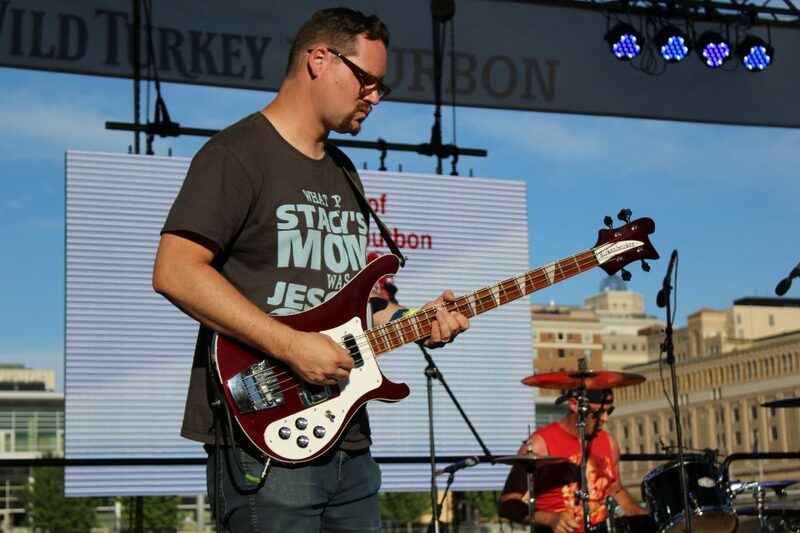 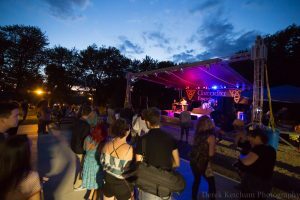 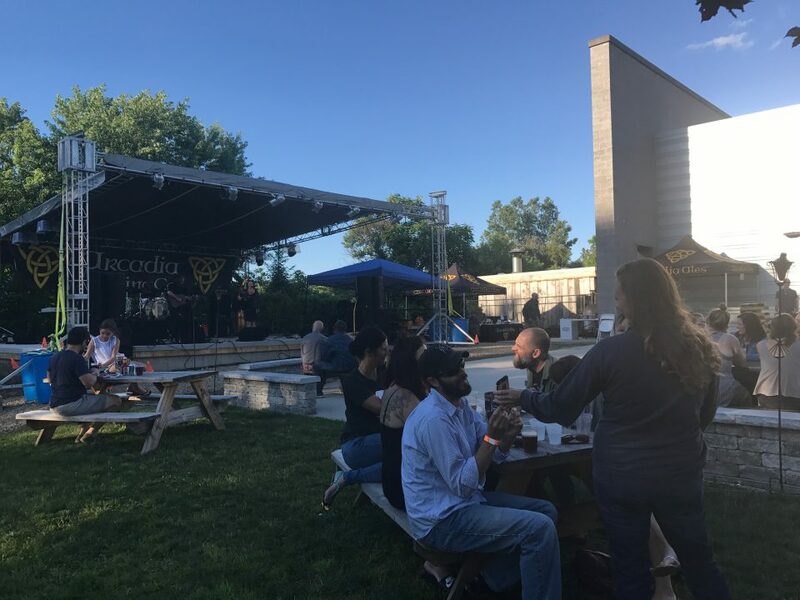 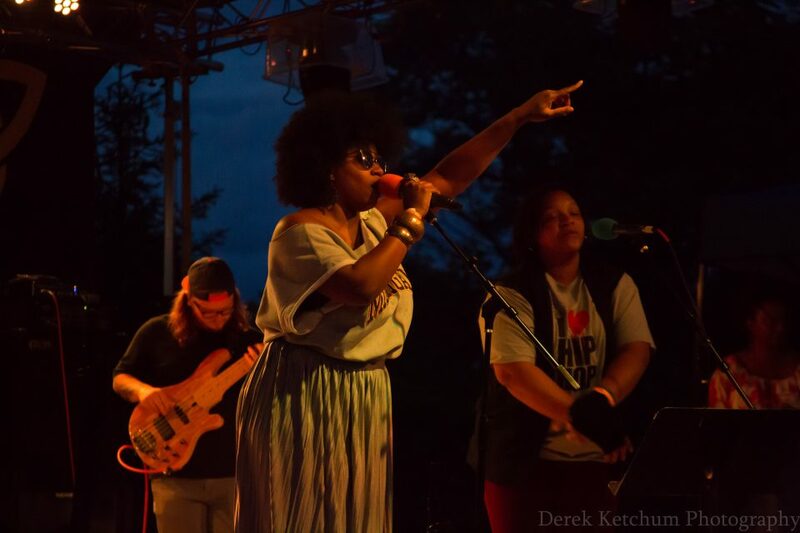 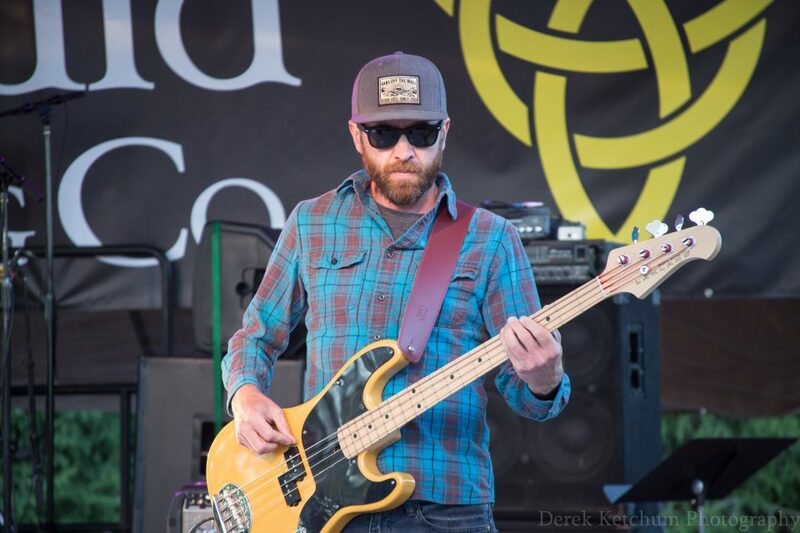 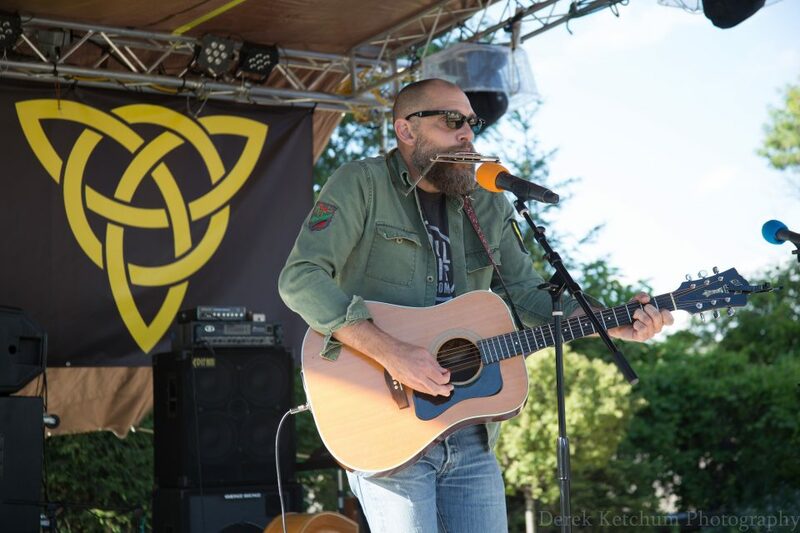 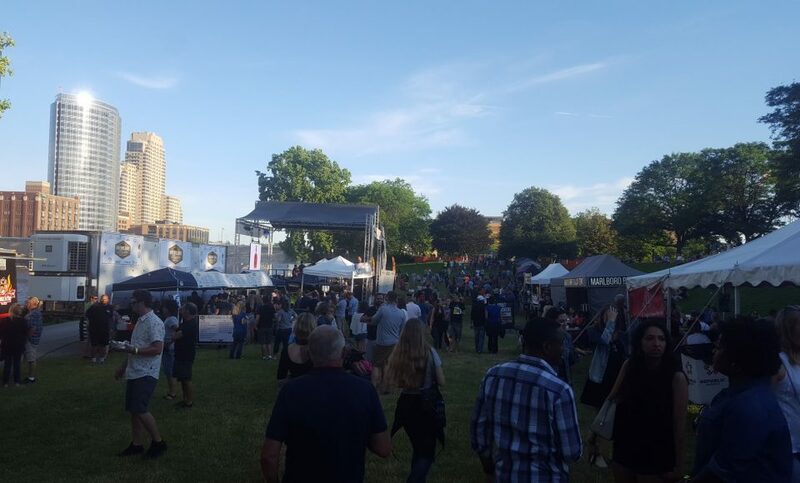 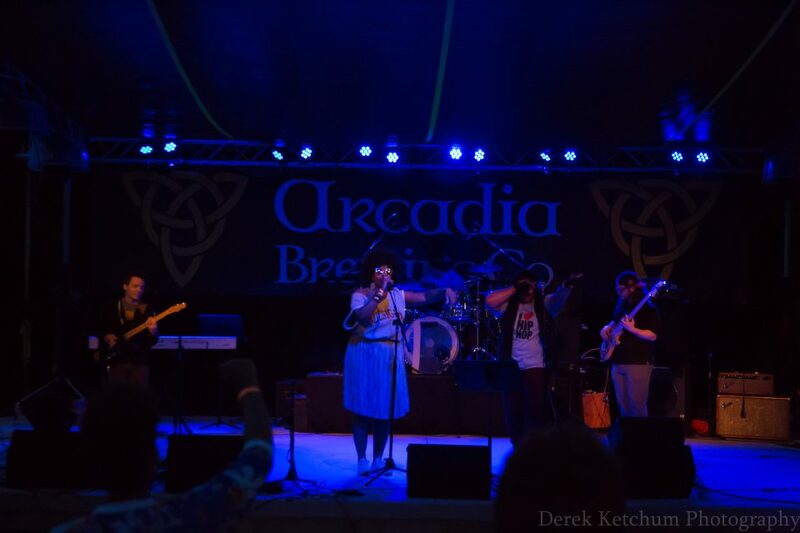 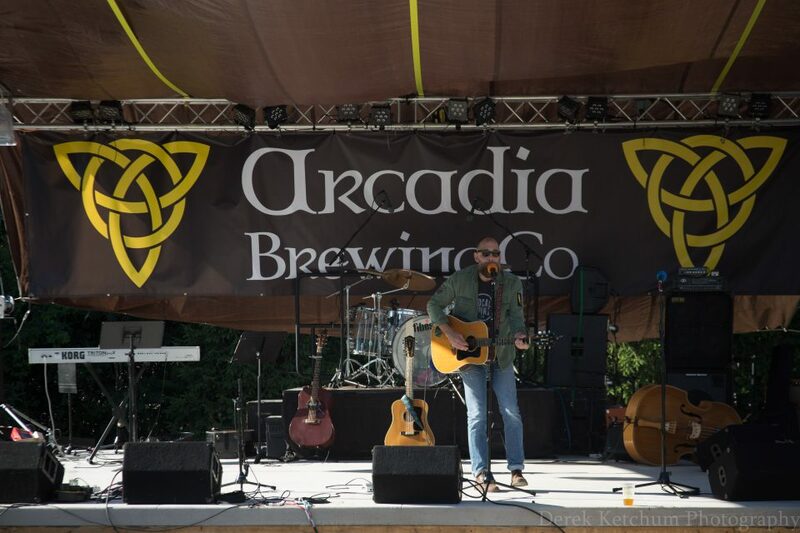 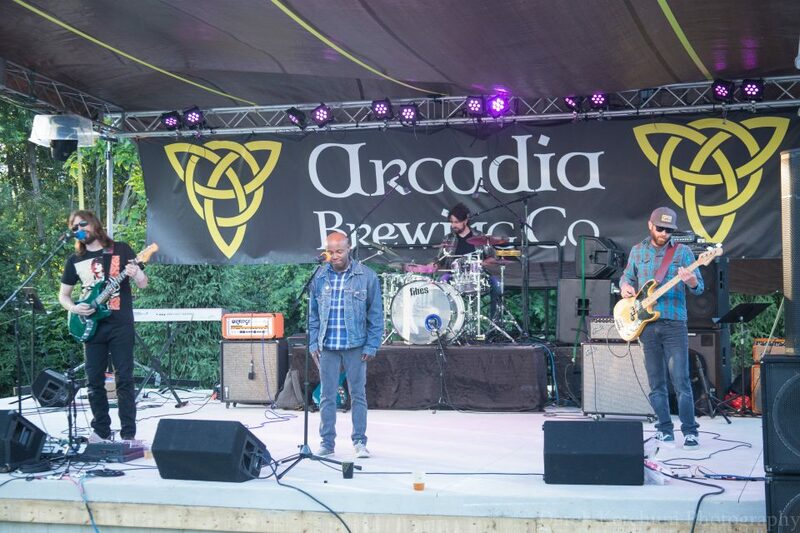 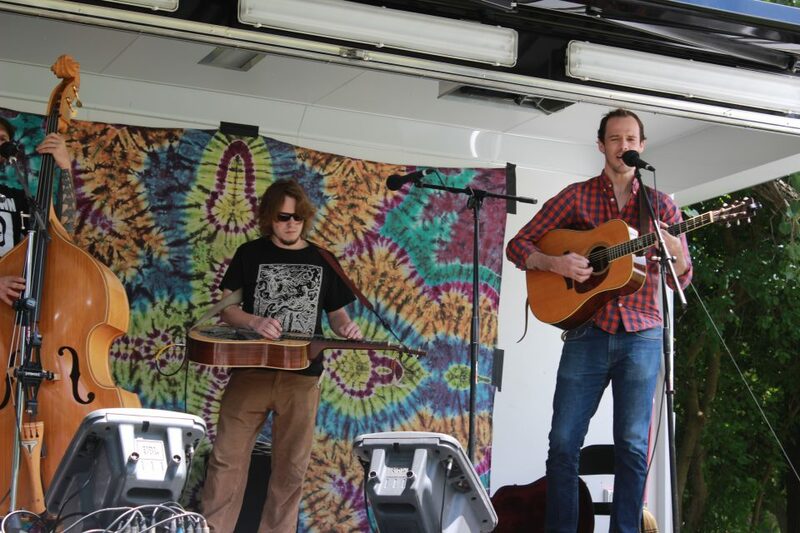 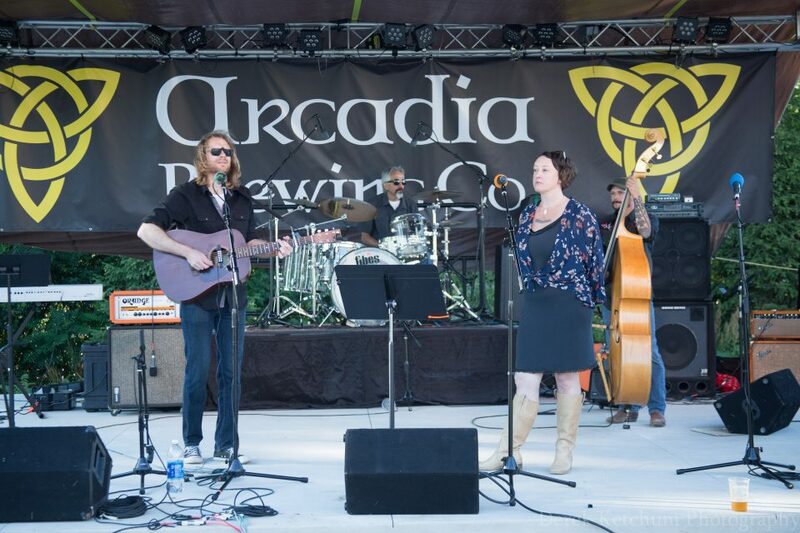 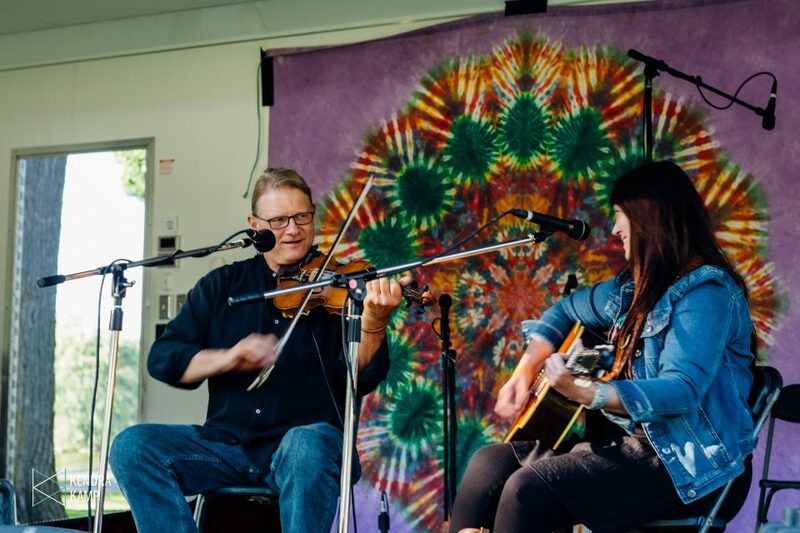 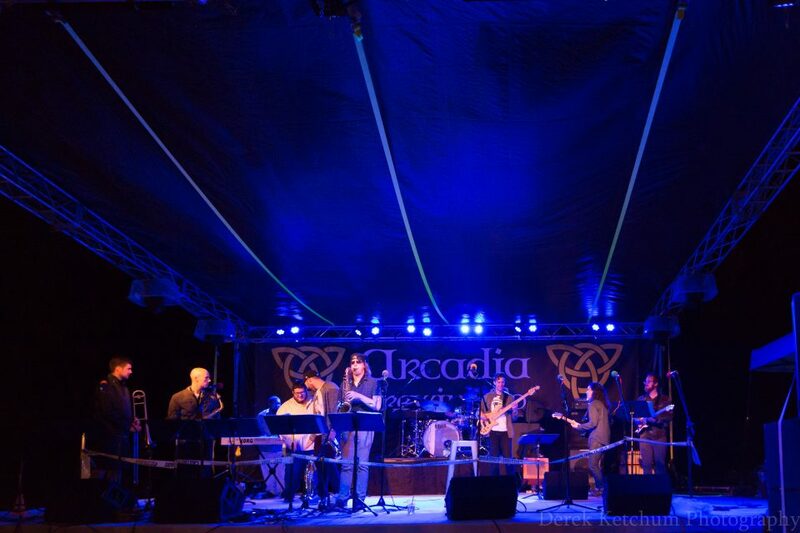 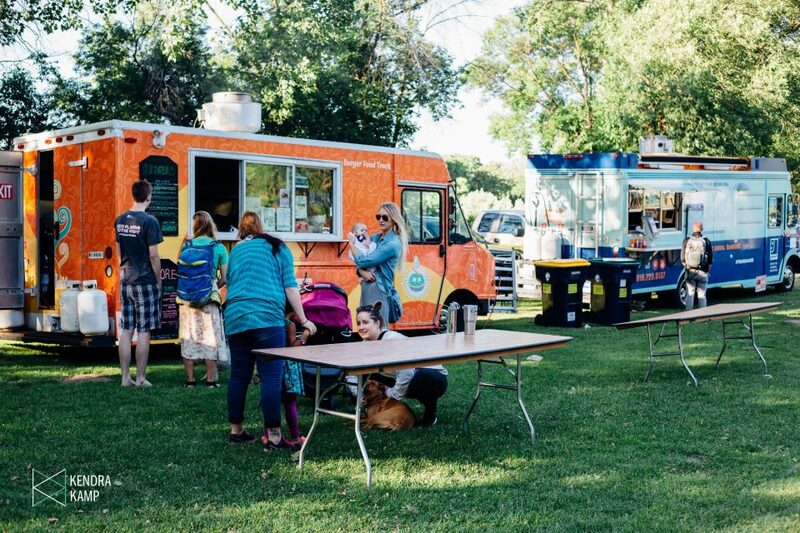 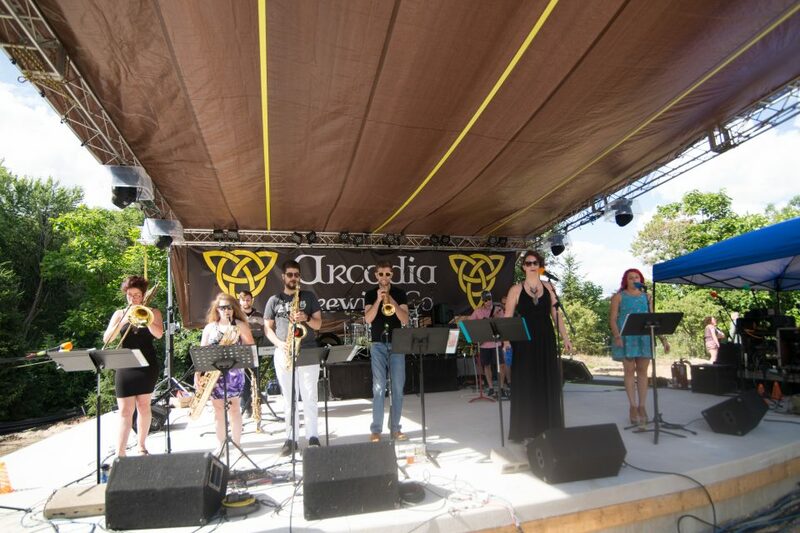 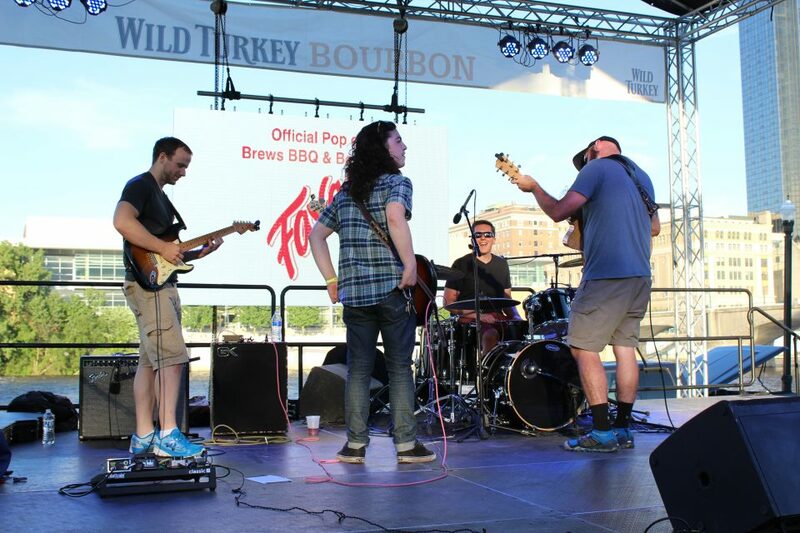 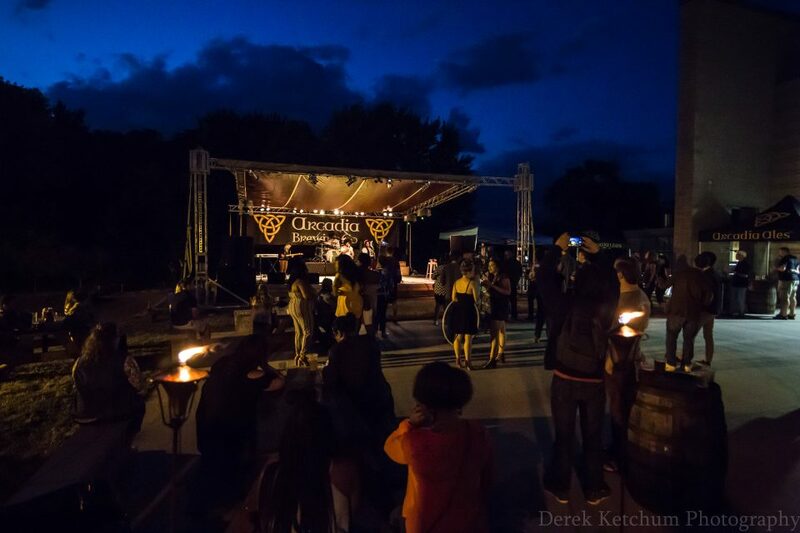 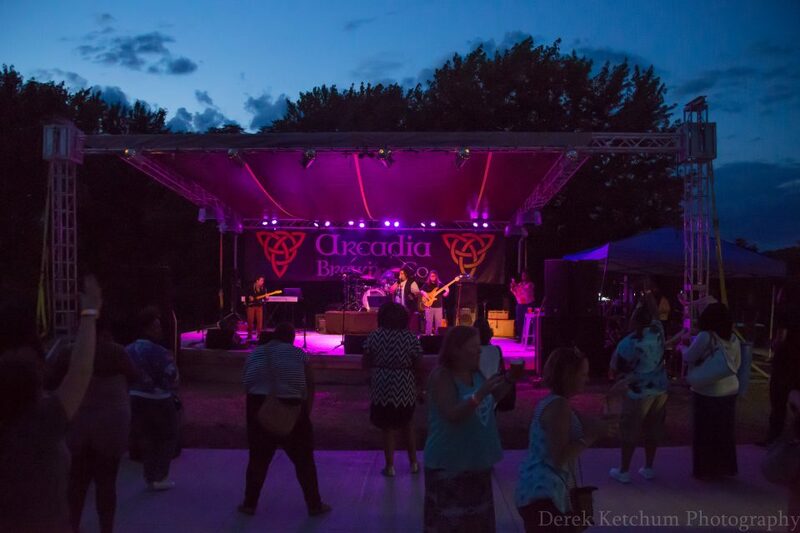 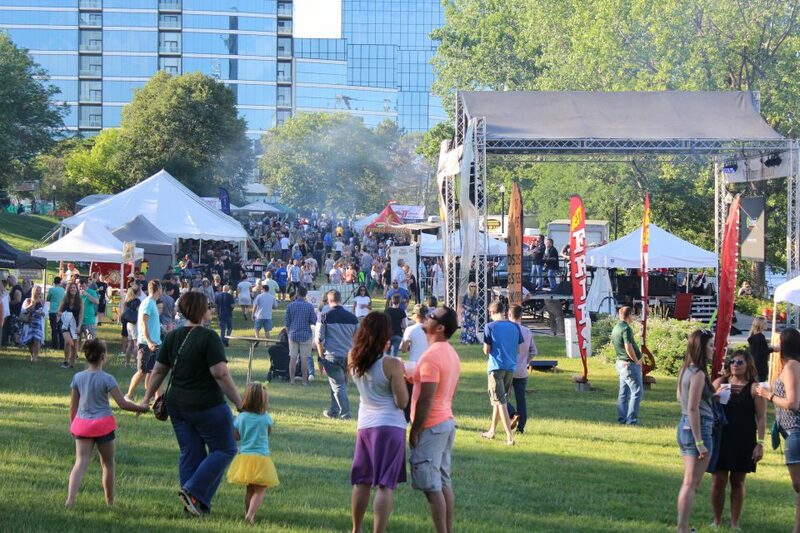 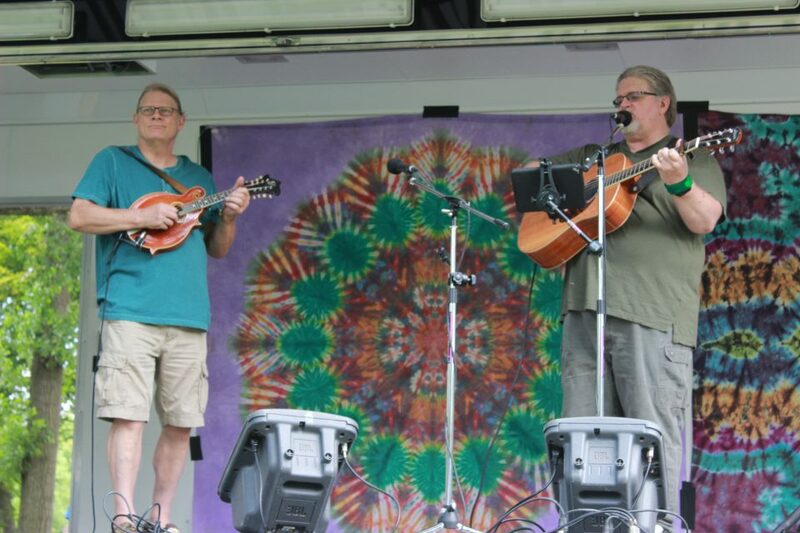 That was the case for three festivals — one along the Kalamazoo River at Arcadia Ales in Kalamazoo, another along the Grand River at Riverside Park in Grand Rapids and the third along the Grand at Ah-Nab-Awen Park in Grand Rapids. 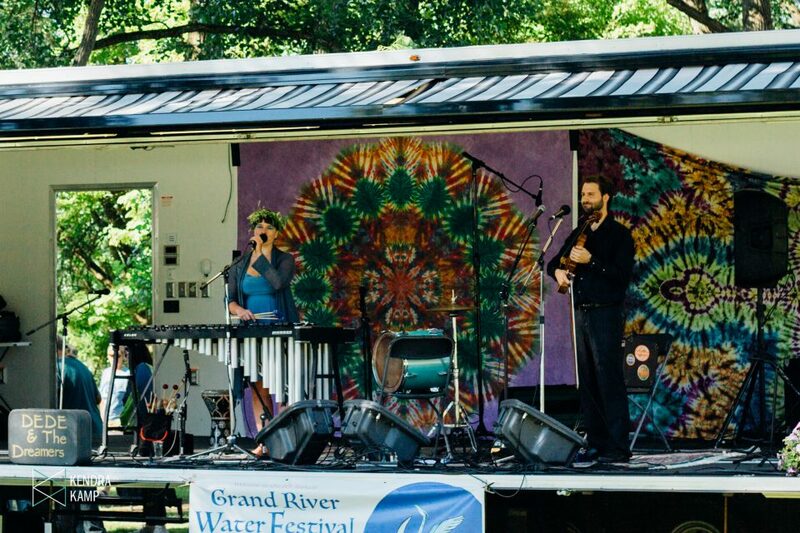 The annual Grand River Water Festival at Riverside Park — with performances by regional acts Madcat Midnight Blues Journey, May Erlewine, Fauxgrass, Ralston Bowles, Hawks & Owls, Evolucion, Mick Lane, Magdalen Fossum, Dede & The Dreamers and Drew Nelson & Hwy 2 — also sought to educate on Saturday, with environmental presentations between sets and information booths, children’s activities and more extending all day long. 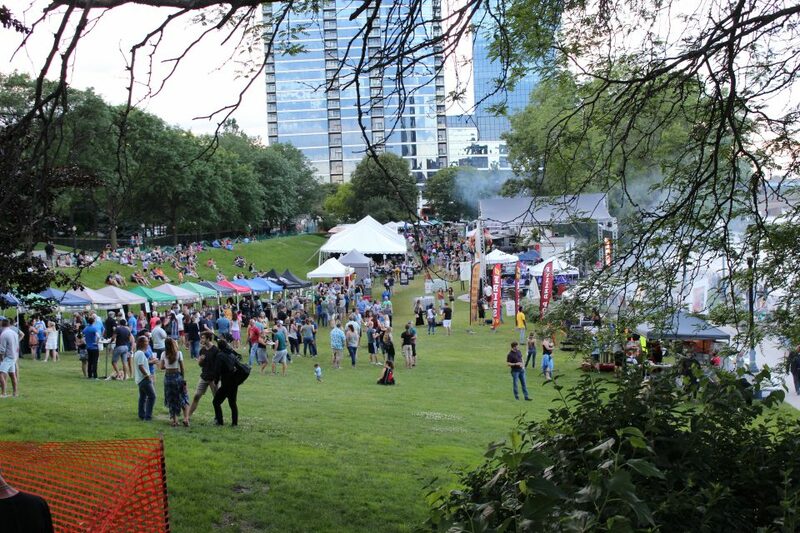 It was a day in the park free from strife and jam-packed with goodwill. 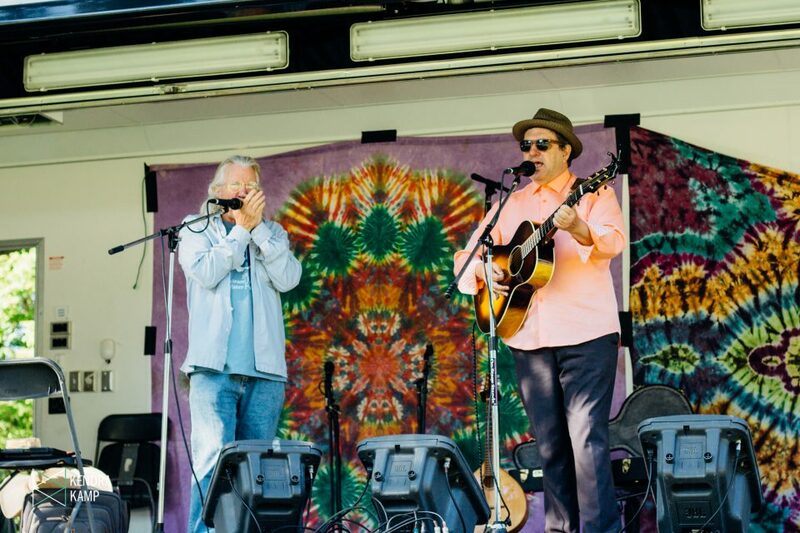 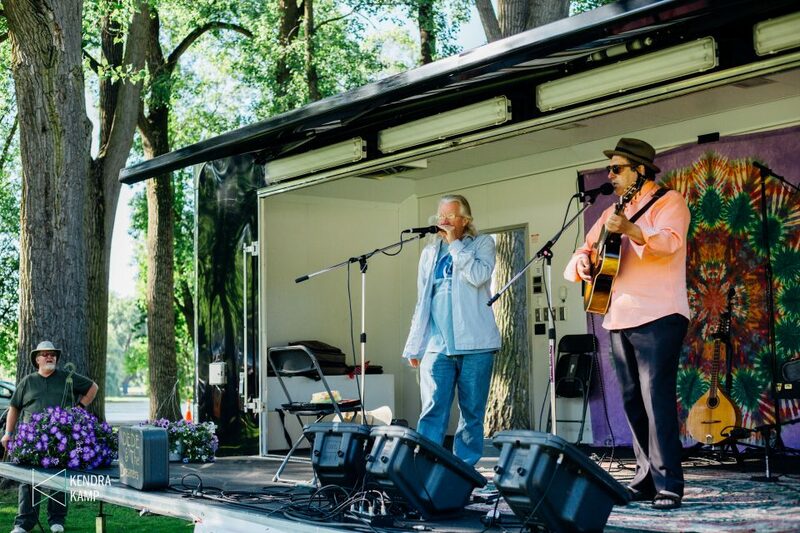 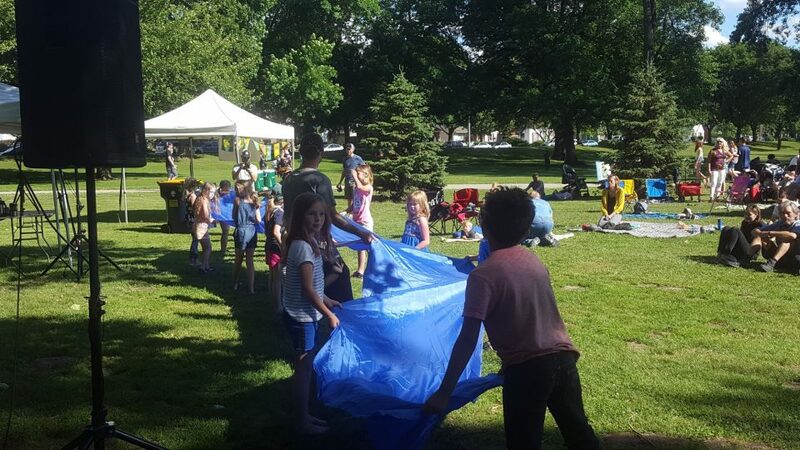 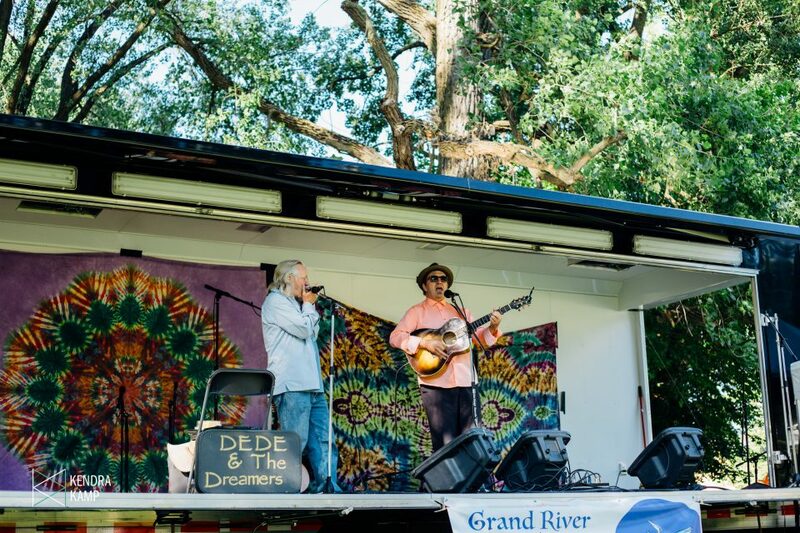 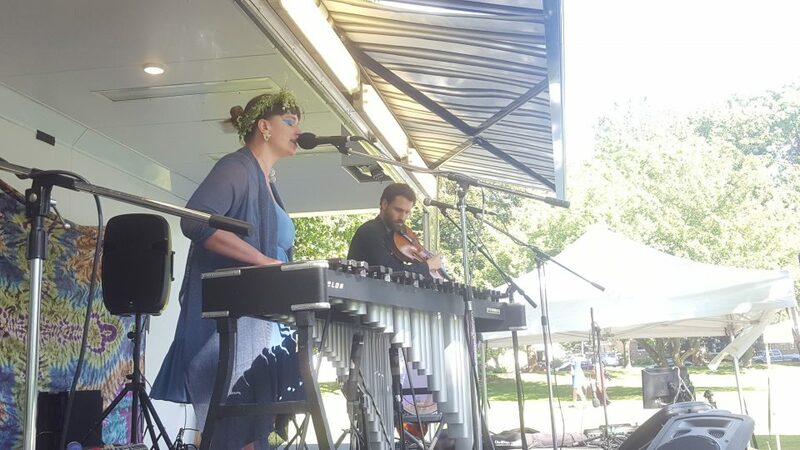 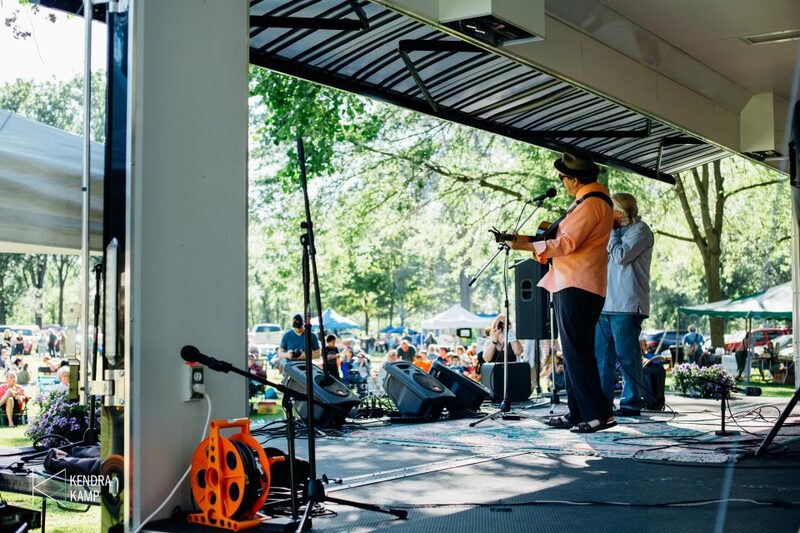 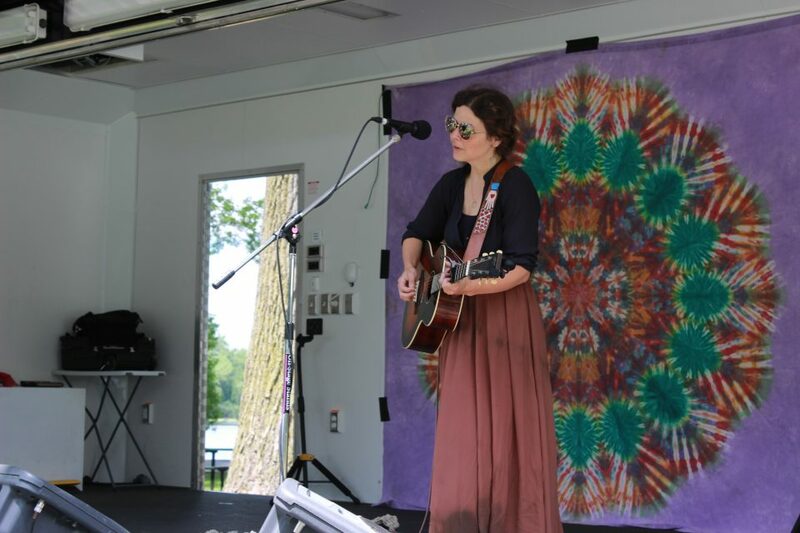 By mid-afternoon, Riverside Park was bustling with an engaged and appreciative crowd, one hich cheered as hard for news of the city of Grand Rapids pledging to uphold U.S. standards for the Paris Agreement as it did for the music. 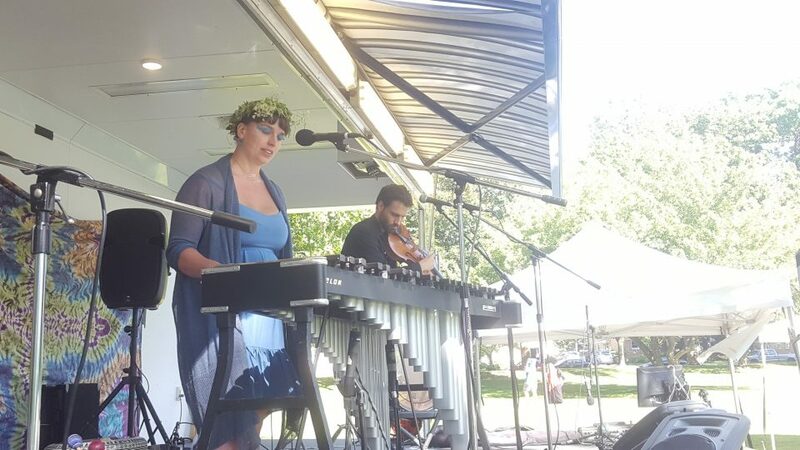 At one point, children mentored by Dede Alder of Dede & The Dreamers performed a song they worked out earlier in the afternoon with her for festivalgoers (after carrying a long blue piece of fabric representing the river to the stage). 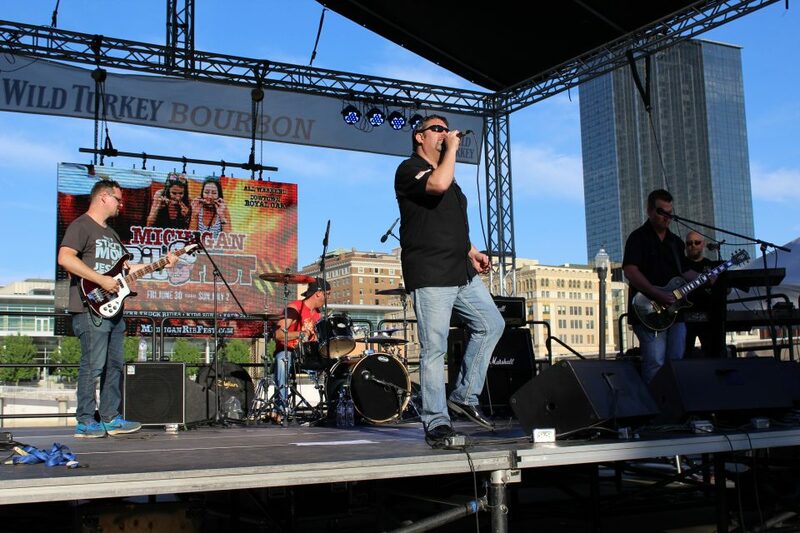 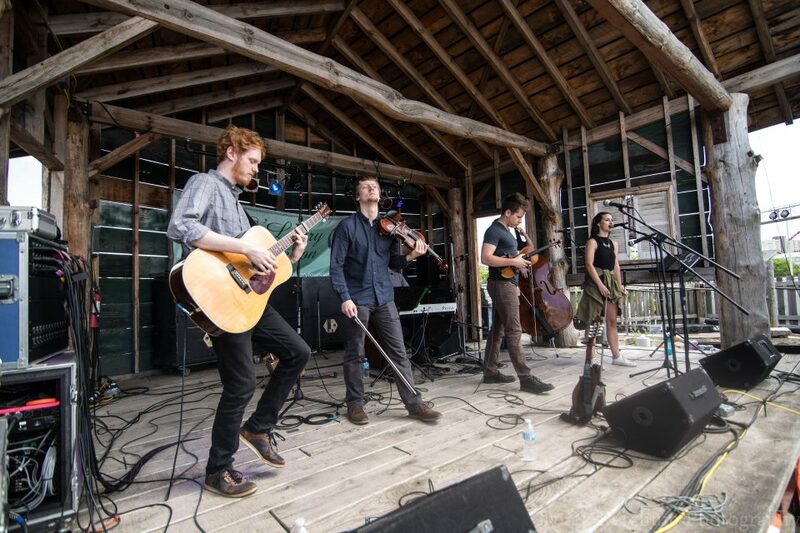 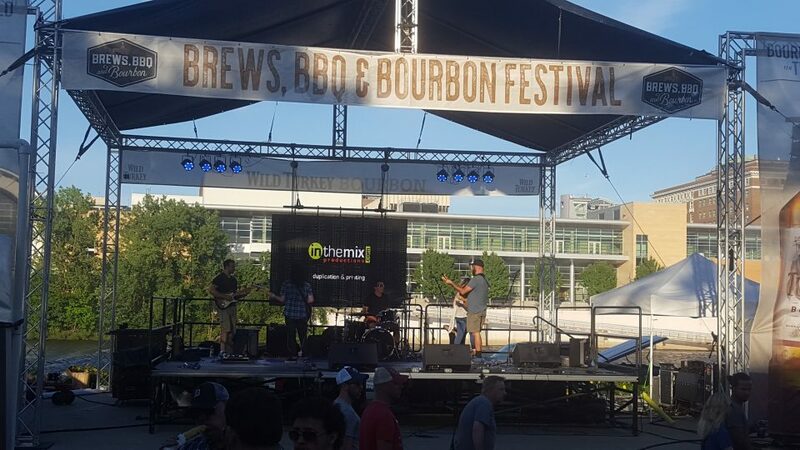 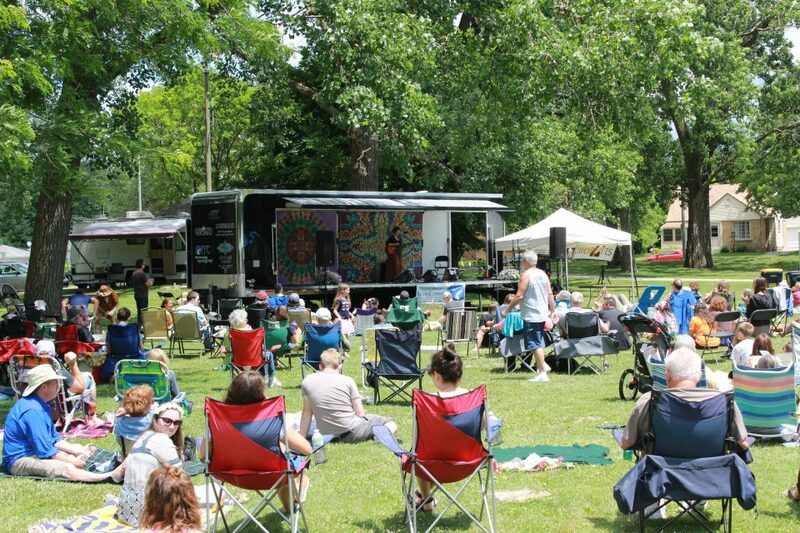 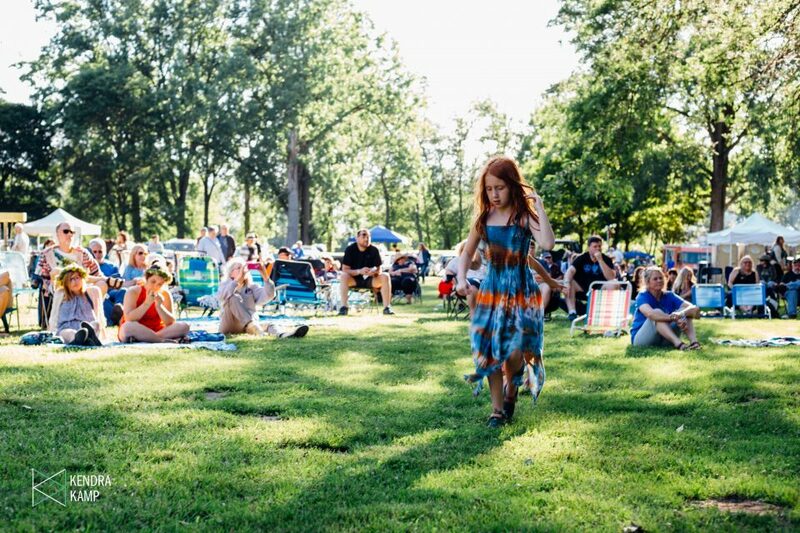 Not far to the south, the three-day Brews, BBQ & Bourbon fest at Ah-Nab-Awen Park combined, well, brews, barbecue and bourbon with live bands: The Moxie Strings, Shelagh Brown Band, Run 4 Cover and Borr & McFerrin on Friday, Tripp N Dixie, Al Bettis, Kaitlin Rose, Bobby McManus, Weekend Comeback and Matt Gabriel on Saturday, and Trixy Tang, Metro Soul Band, Moonshine Stew and Dan Tillery on Sunday. 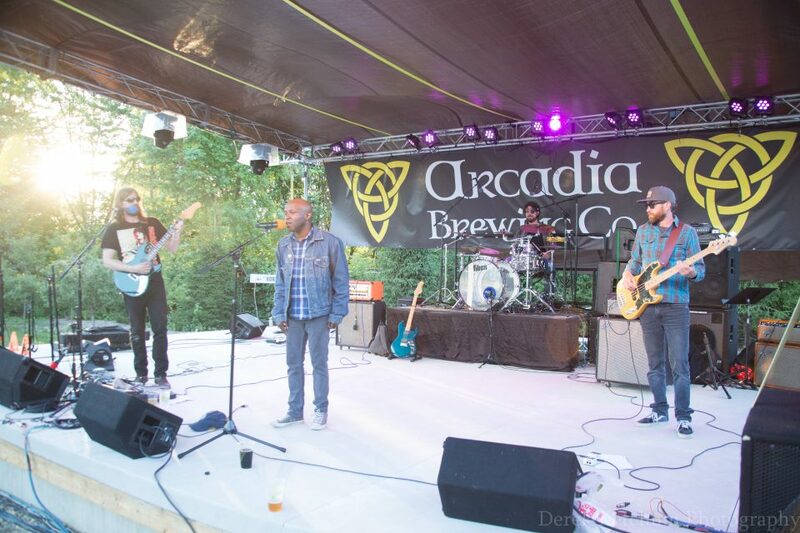 Meanwhile in Kalamazoo, the first-ever Riversedge Music Series event at Arcadia Ales along the Kalamazoo River basked in near-perfect weather — while showing off an impressive new outdoor stage — as attendees soaked up music from Retro Pop Shuffle, Brian Koenigsknecht, Mechele Peters & ‘Til The Cowboys Come Home, FlyLiteGemini, DC & Yolonda Yogi Lavender and Crime Funk, emceed by Allison Cole. 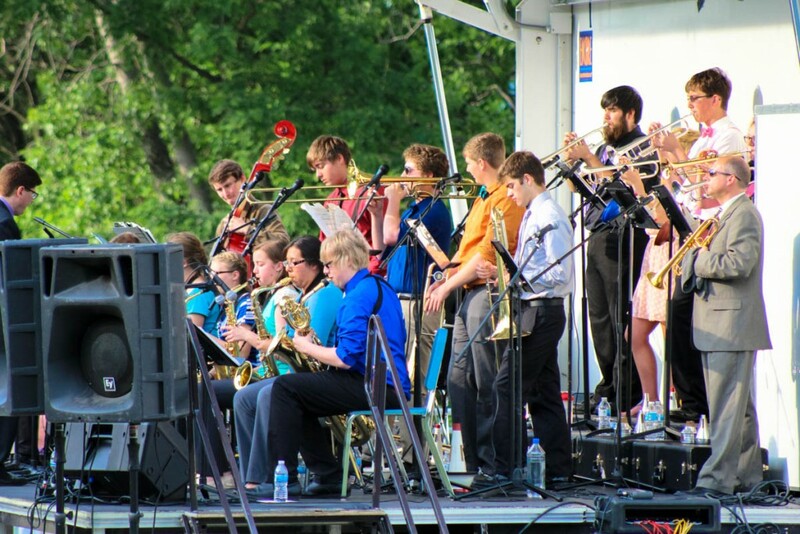 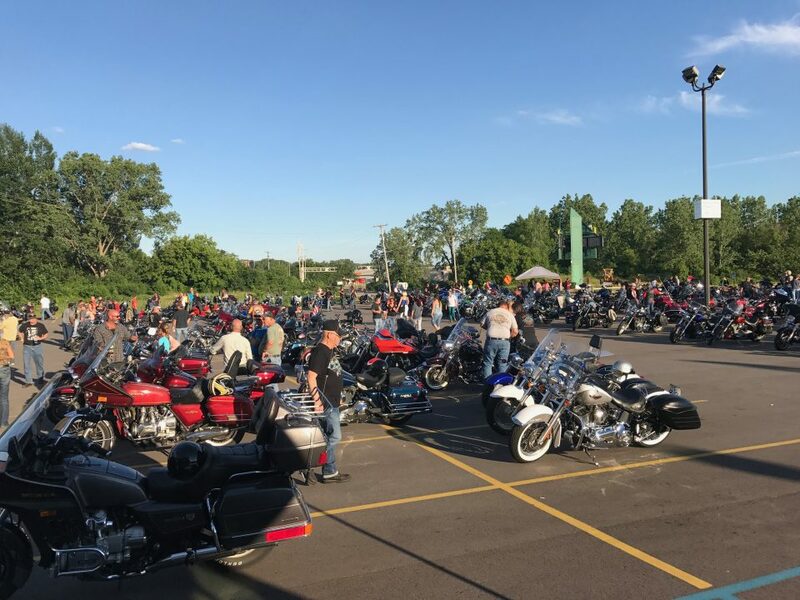 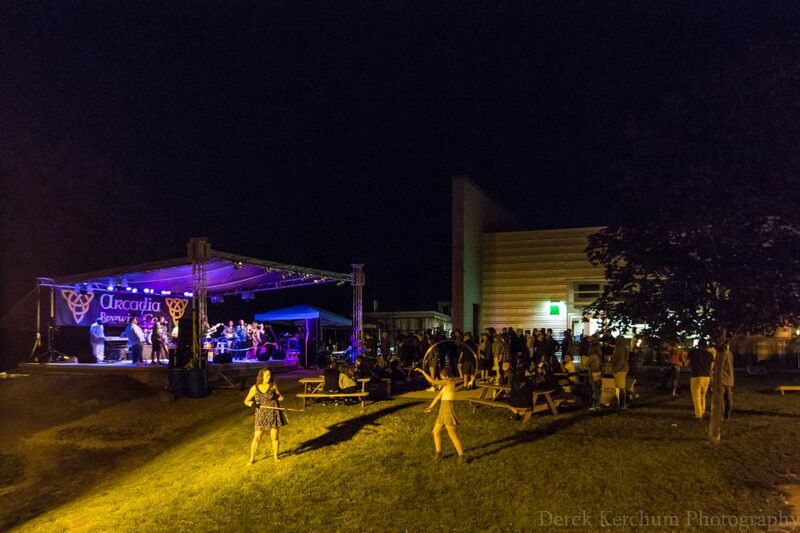 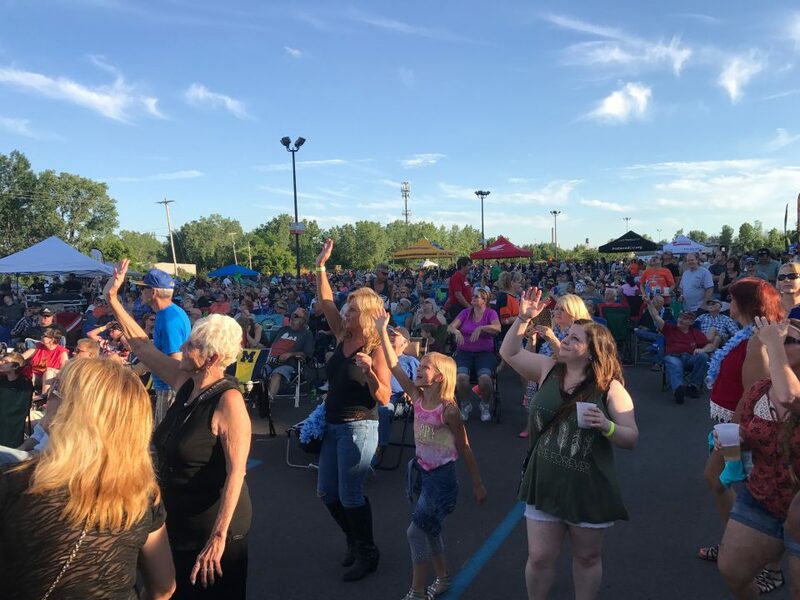 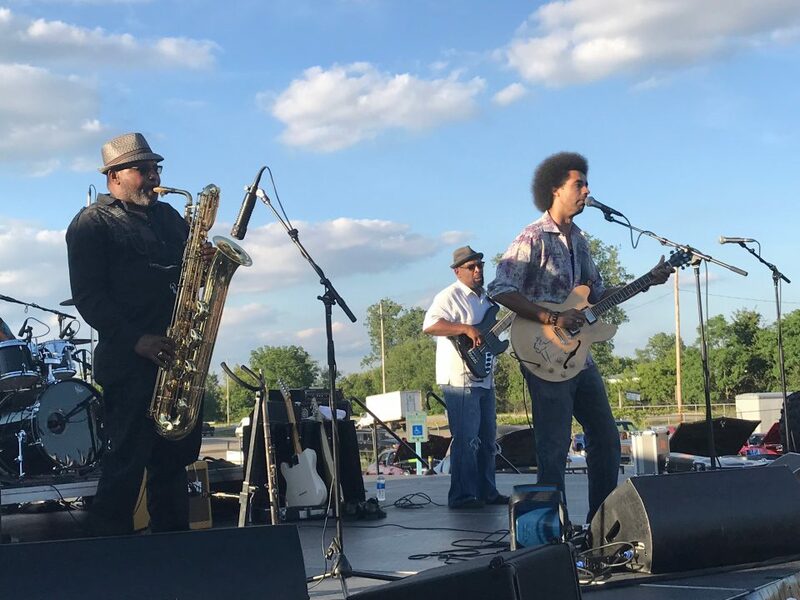 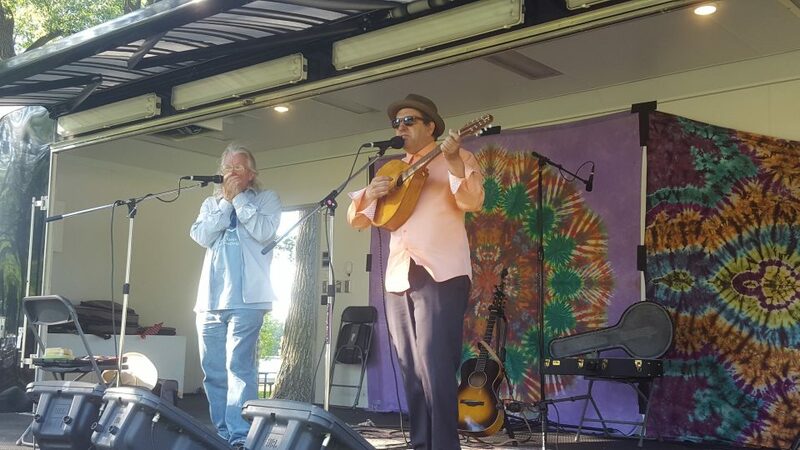 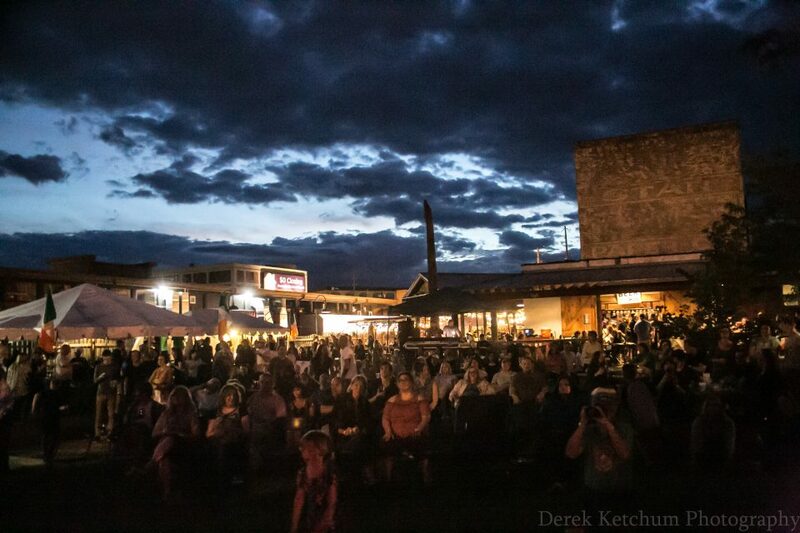 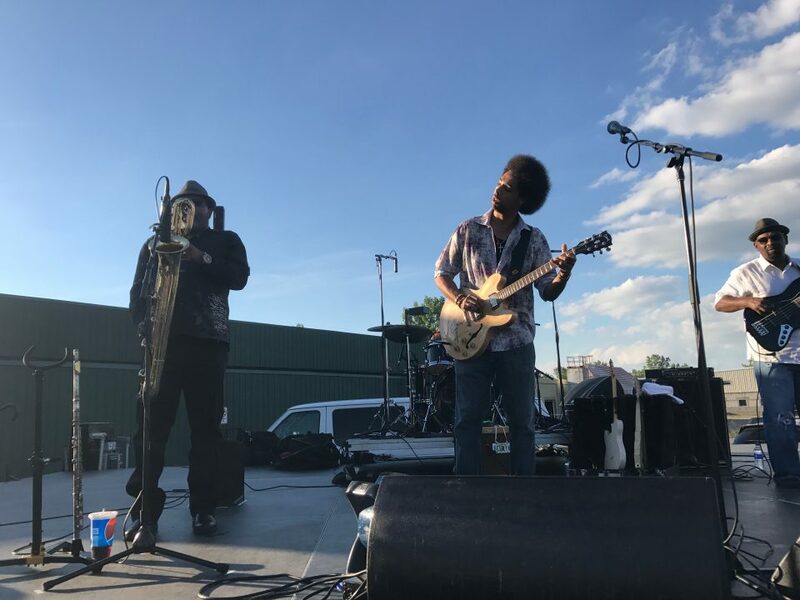 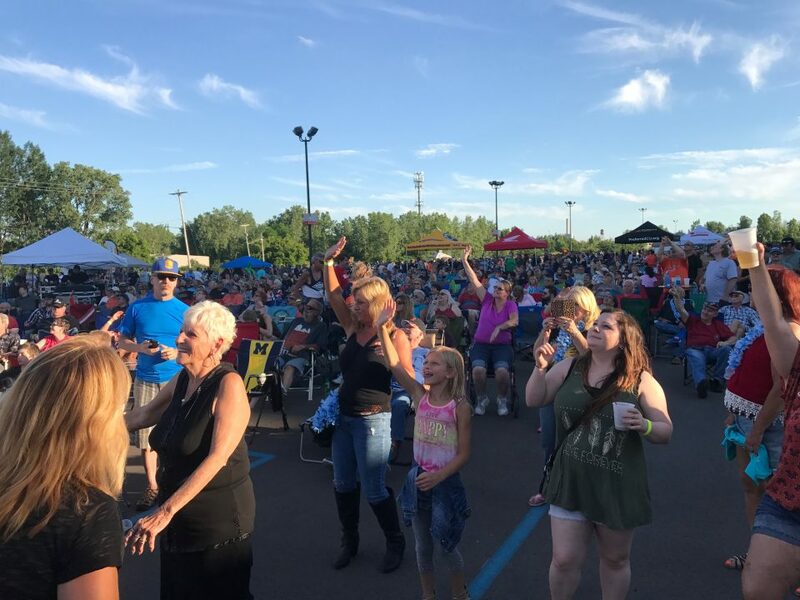 The rest of the week leading up to the weekend boasted its share of musical highlights, too, including the first 97LAV Summertime Blues show held outdoors for 2017, staged Wednesday outside DeltaPlex Arena with the Selwyn Birchwood Band performing. 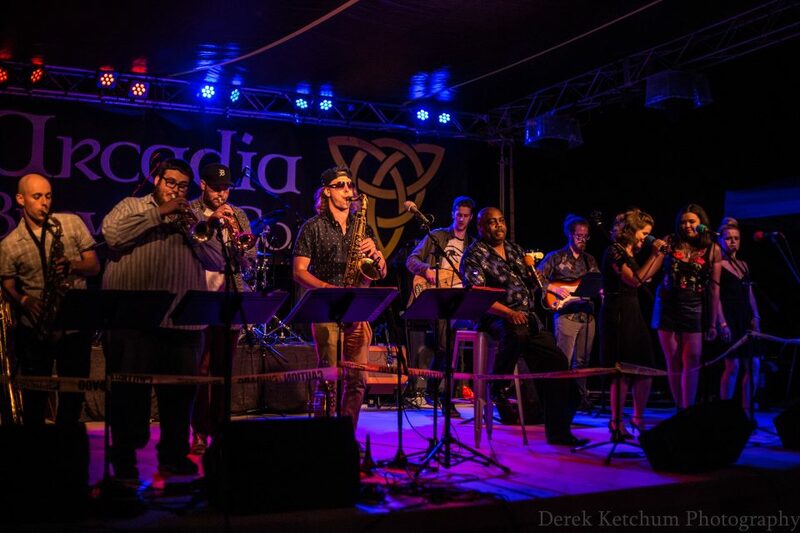 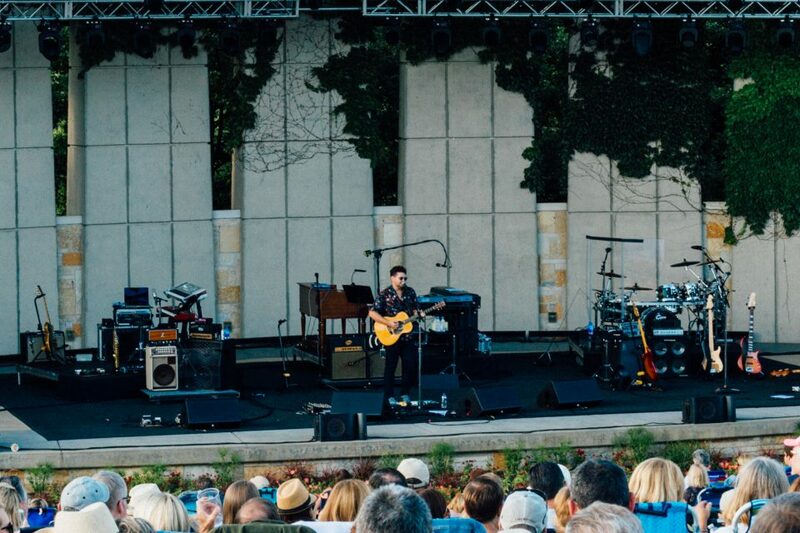 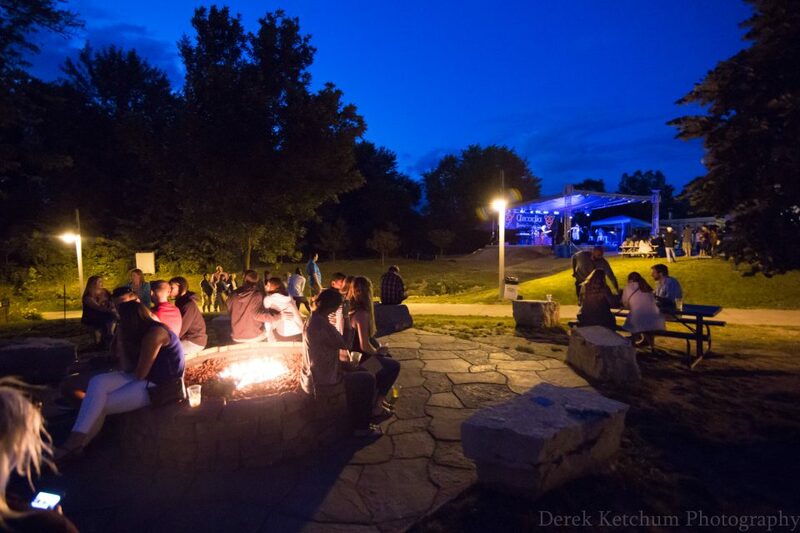 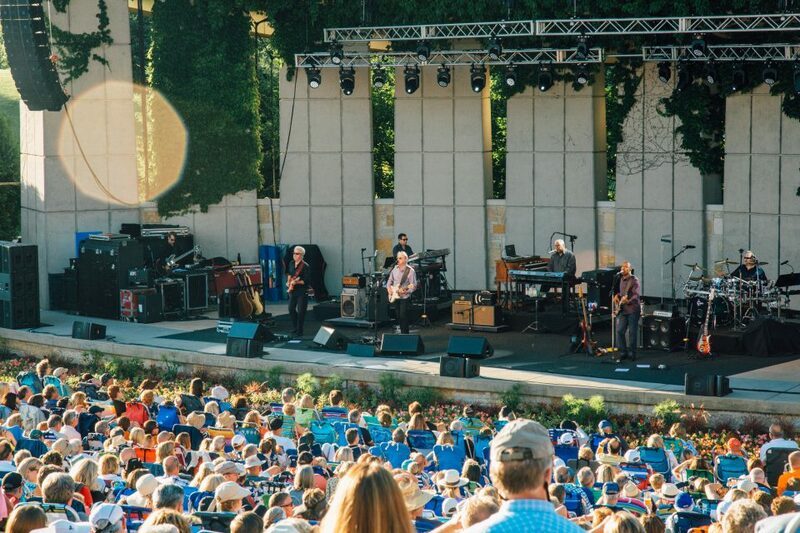 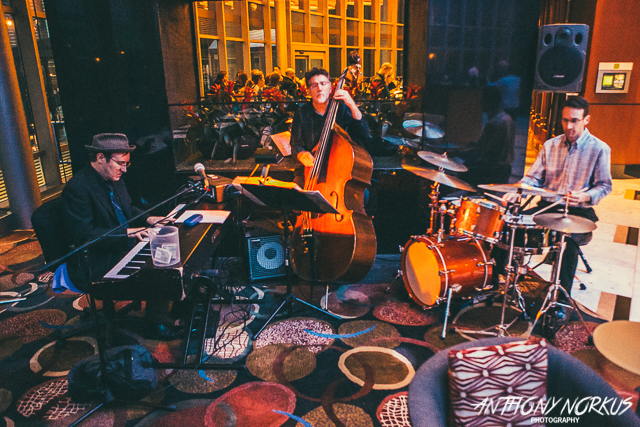 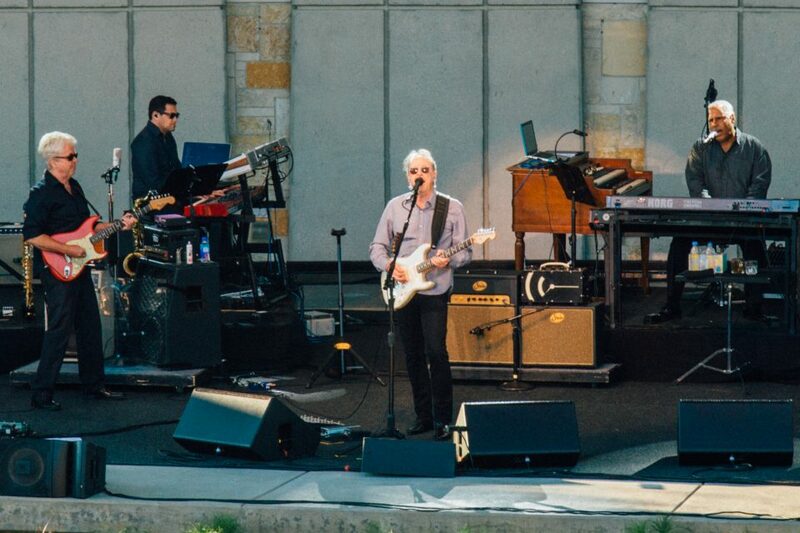 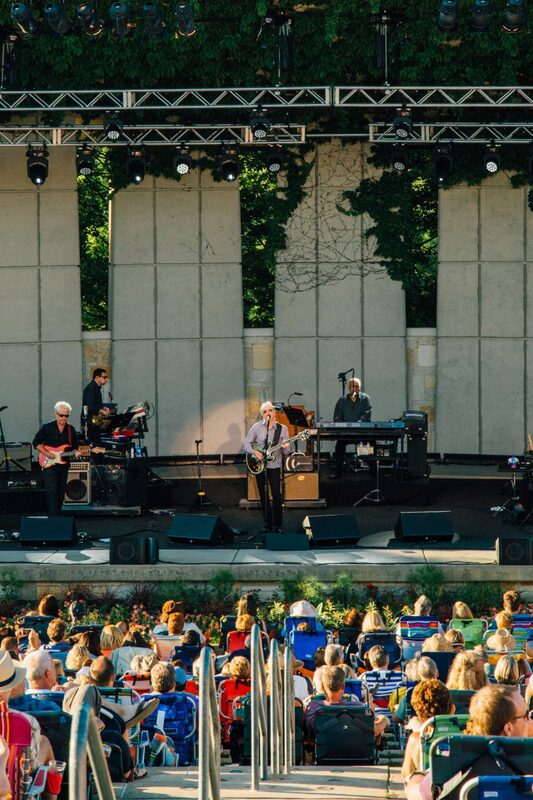 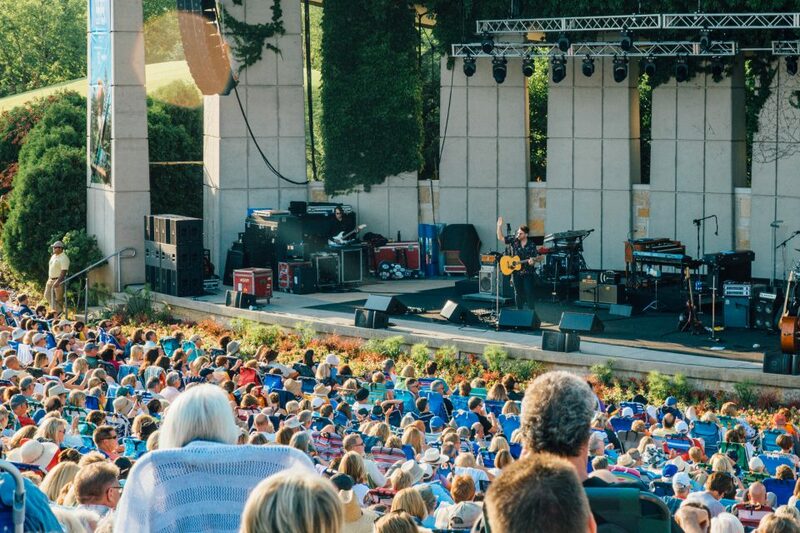 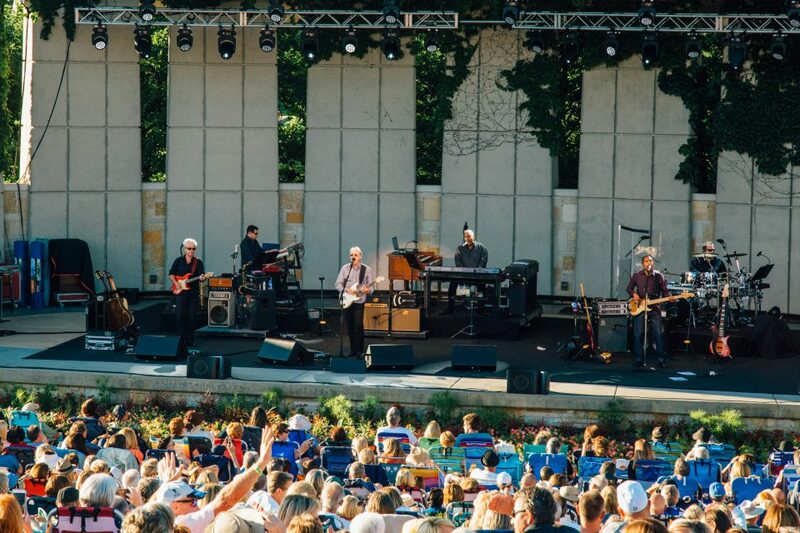 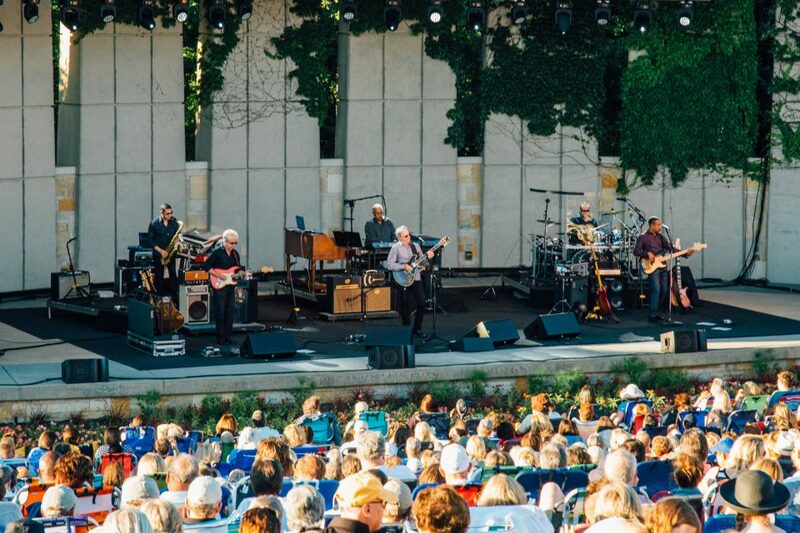 That same night, Boz Scaggs rolled out a sold-out show with his band at Frederik Meijer Gardens & Sculpture Park, and Desmond Jones played Local Spins Wednesdays at SpeakEZ Lounge for a special pre-Electric Forest party. 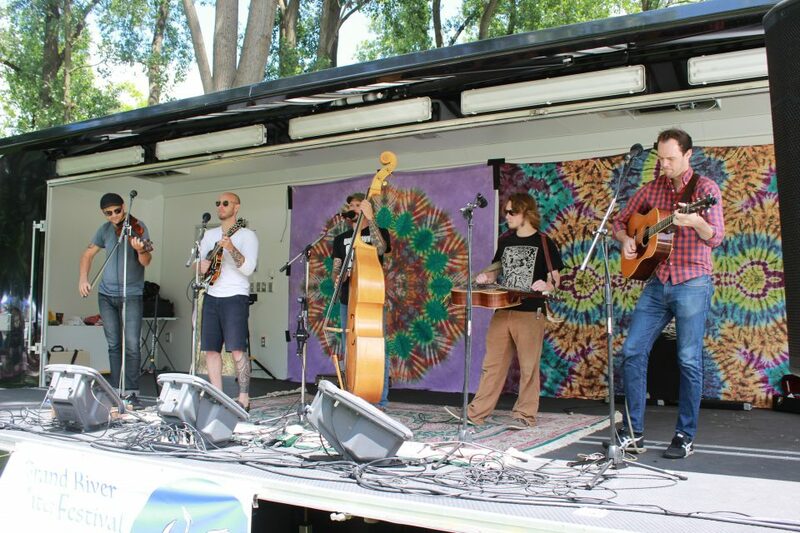 Speaking of Electric Forest, check out separate Local Spins coverage of that festival in Rothbury online here. 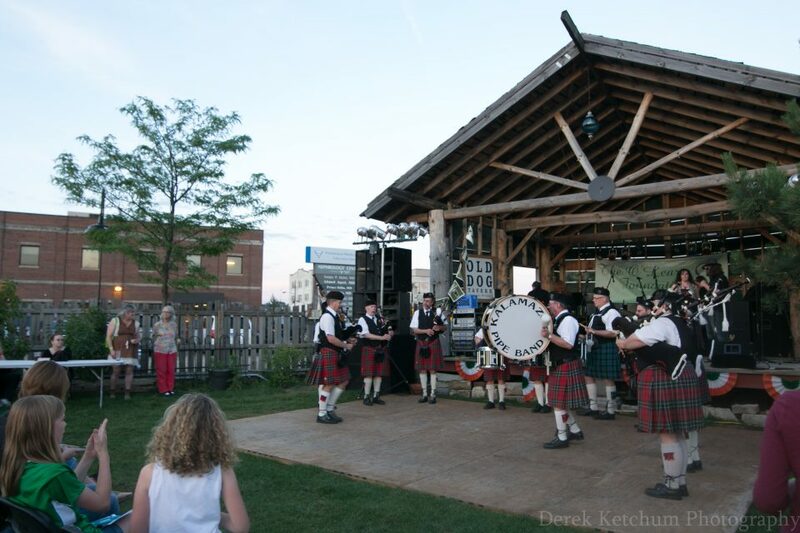 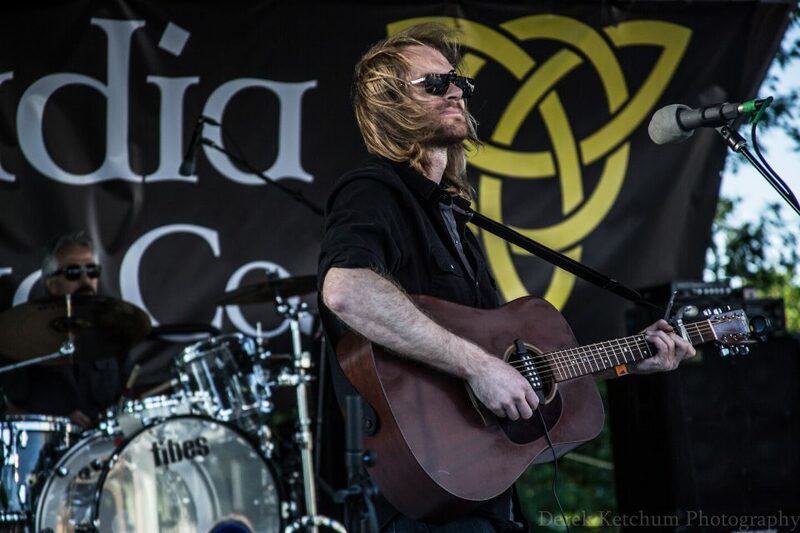 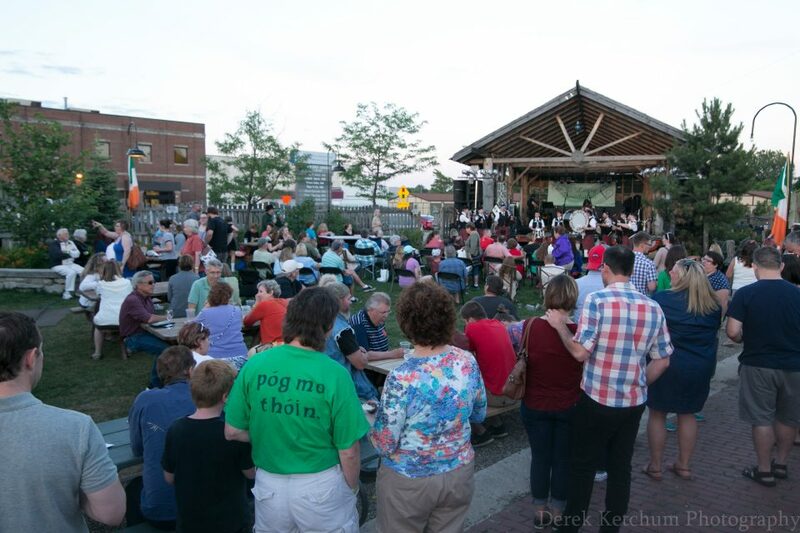 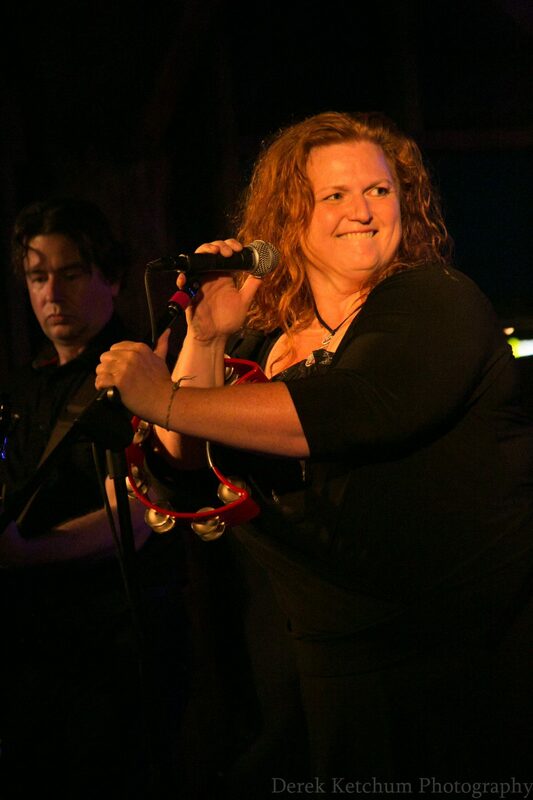 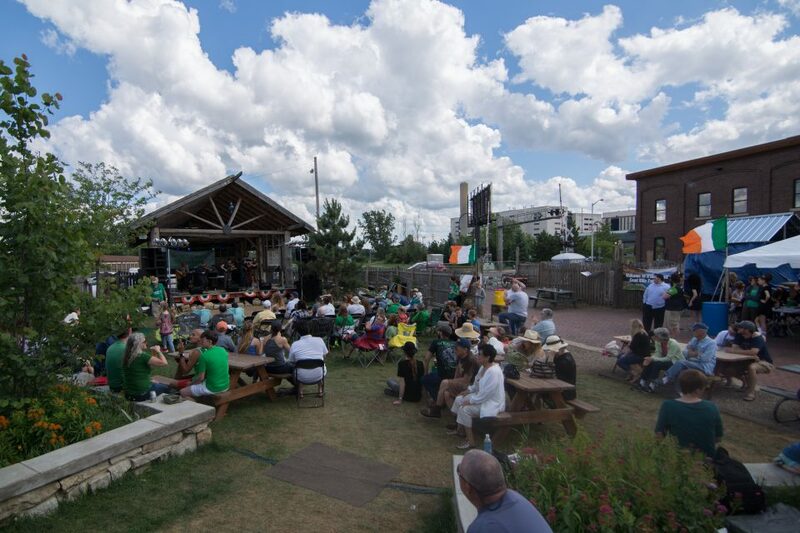 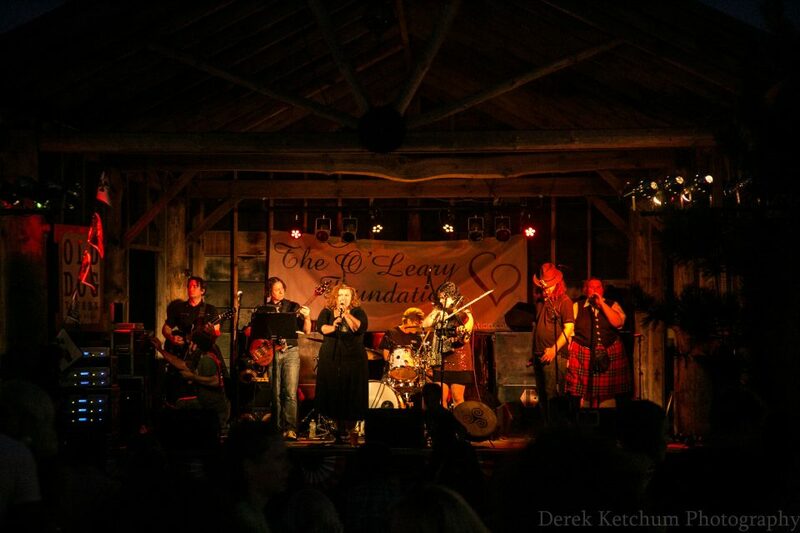 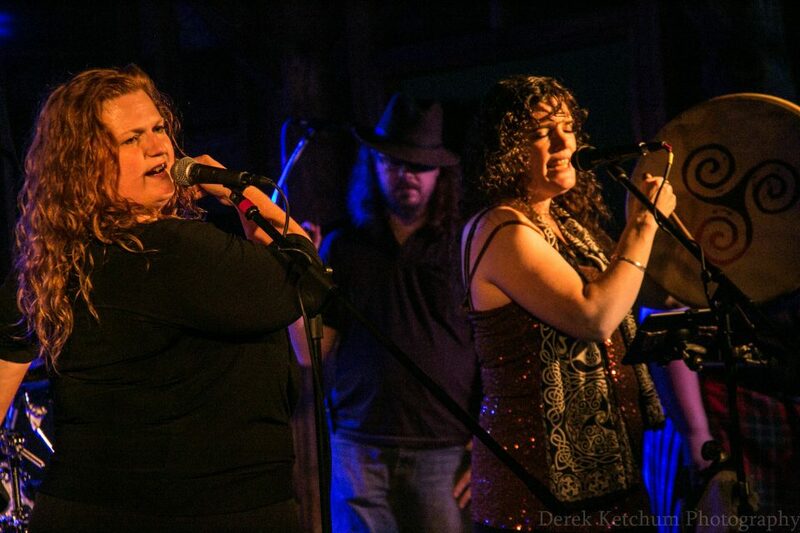 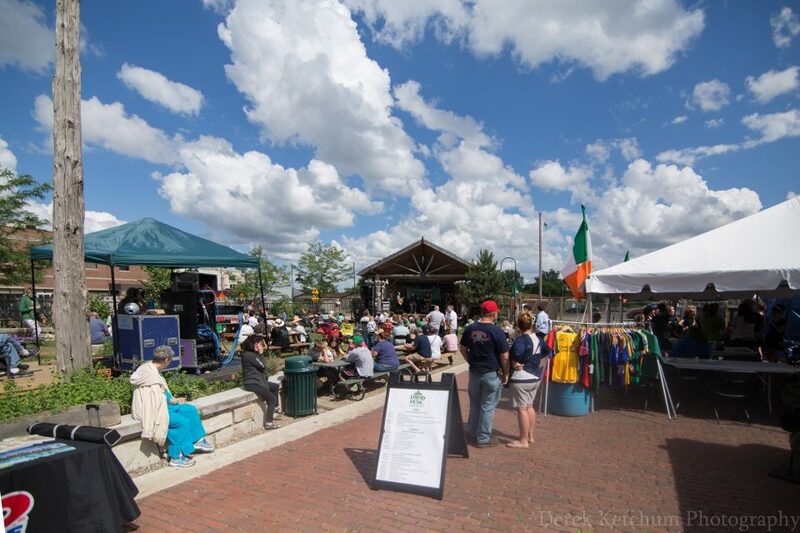 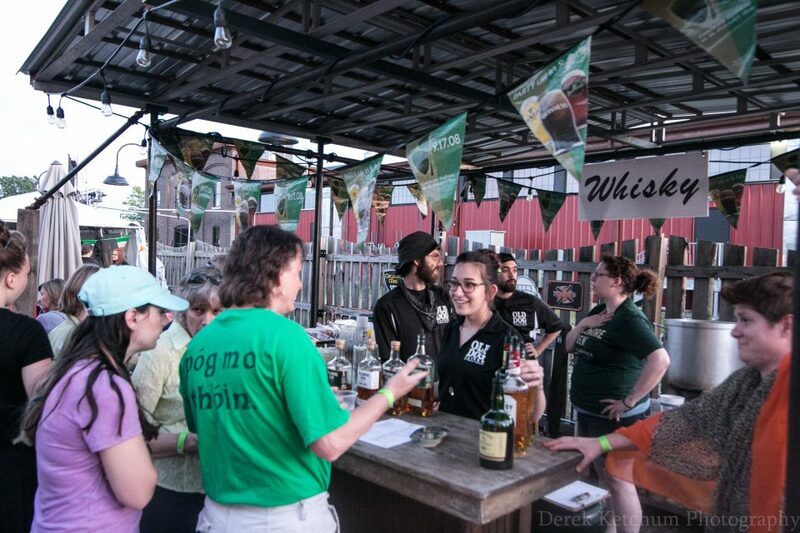 And on Friday and Saturday, Old Dog Tavern hosted a bevy of bands for the Kalamazoo Irish Festival.